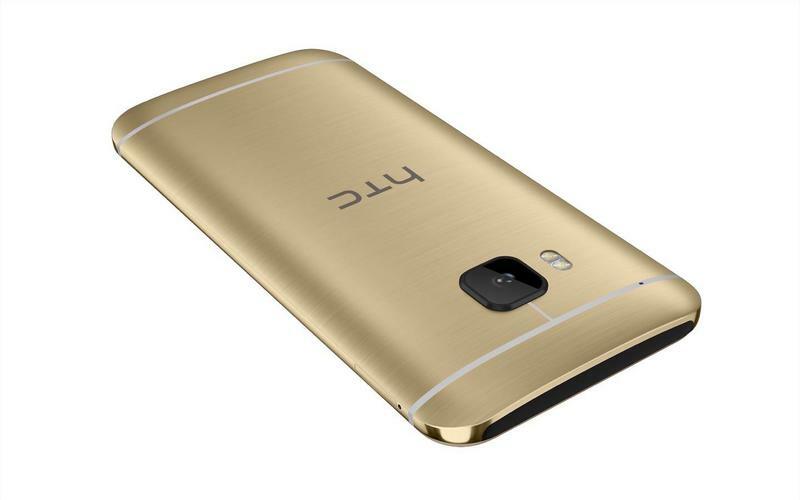 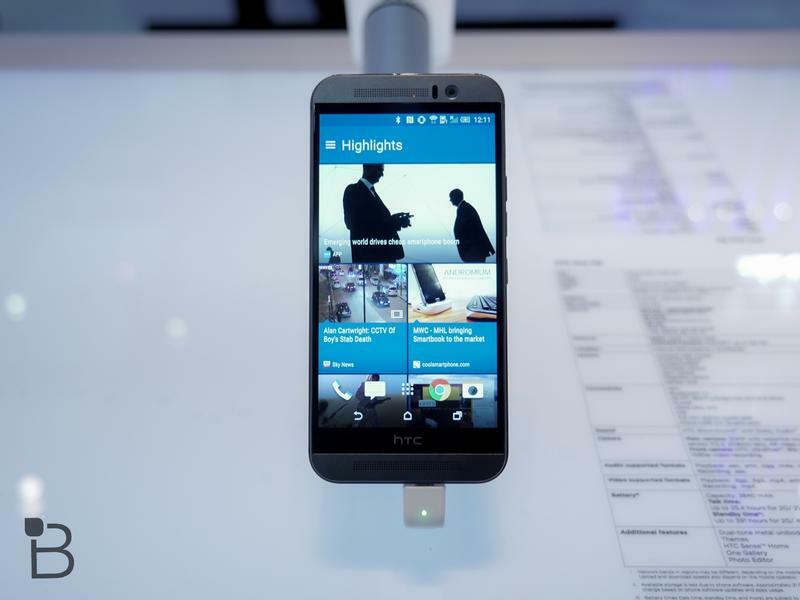 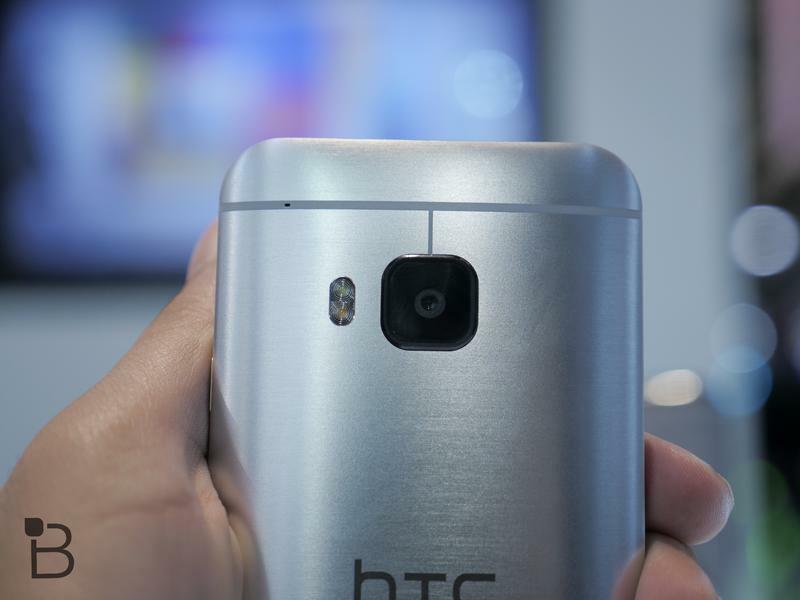 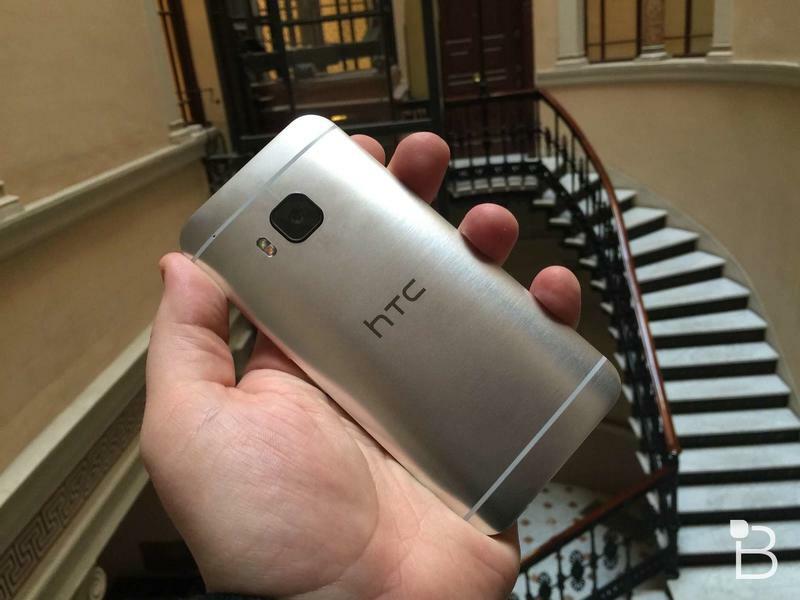 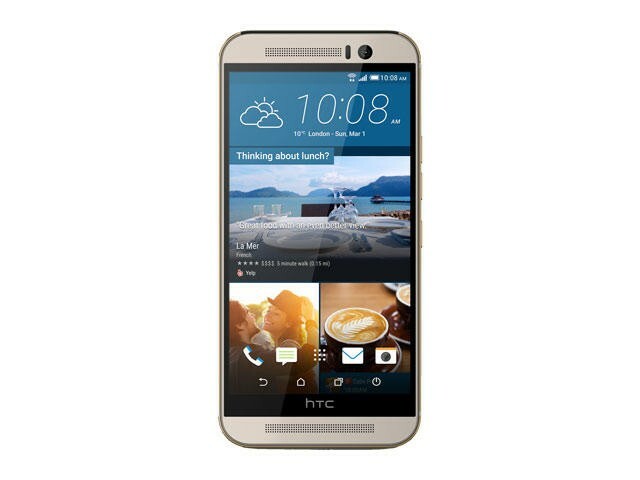 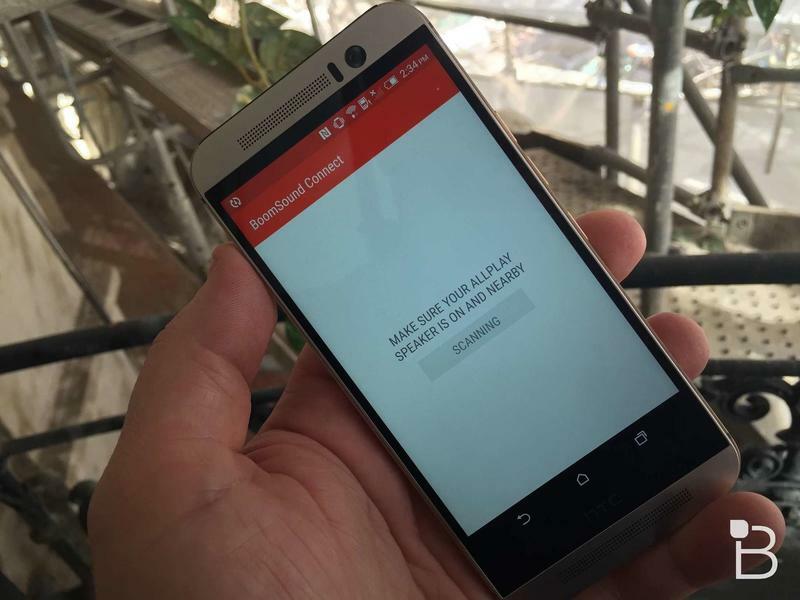 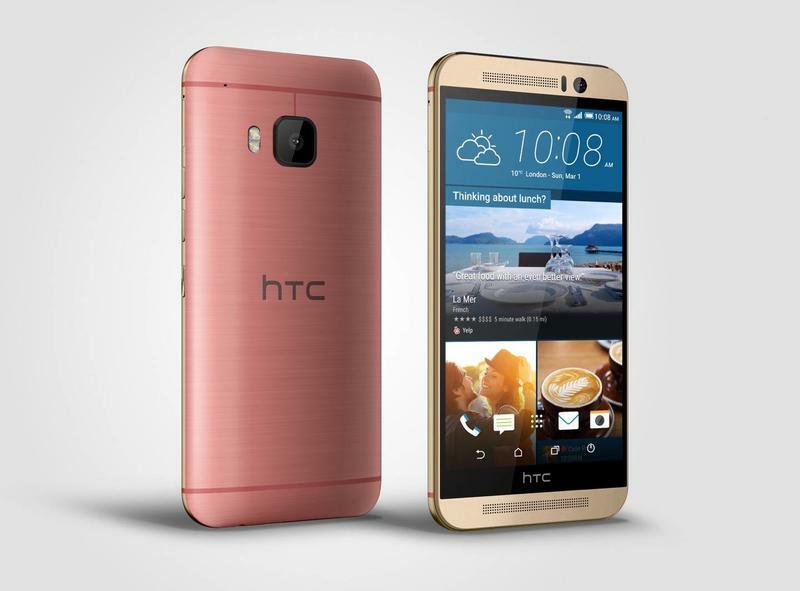 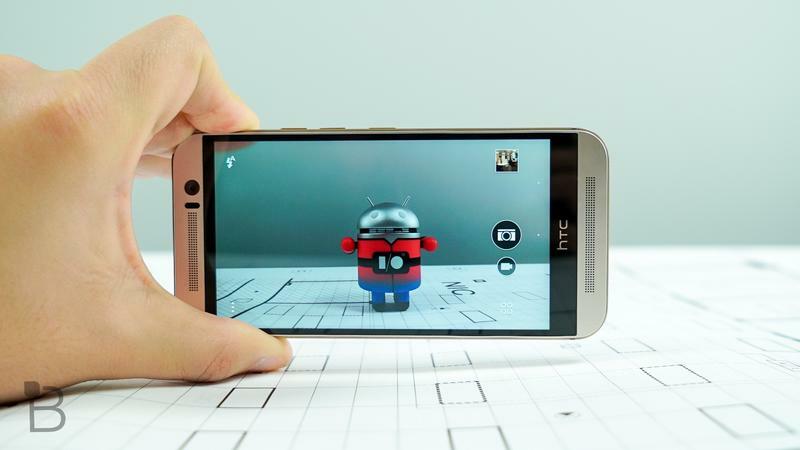 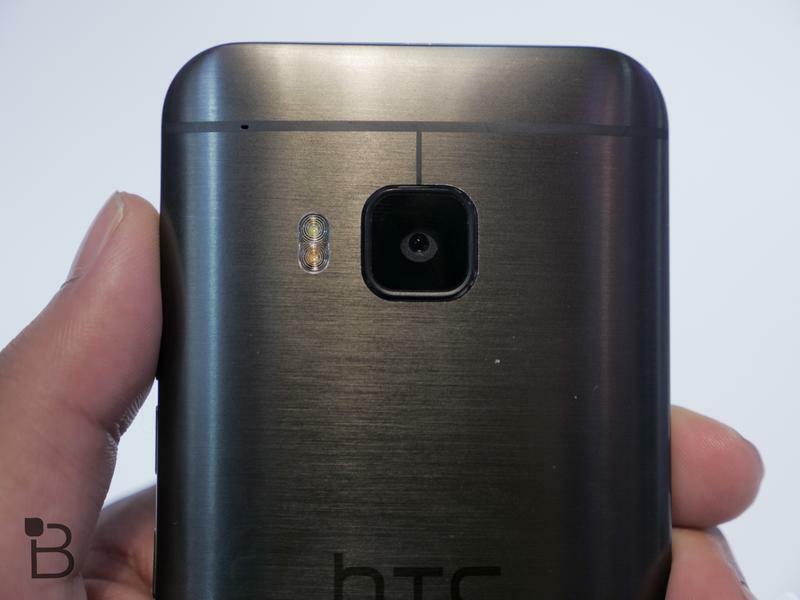 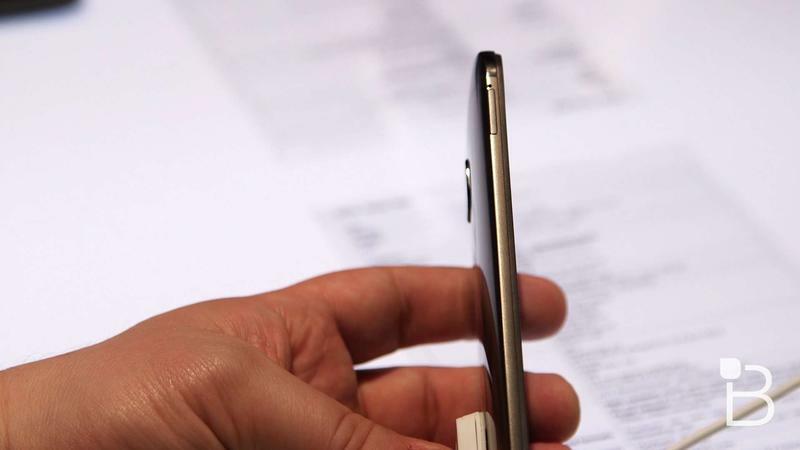 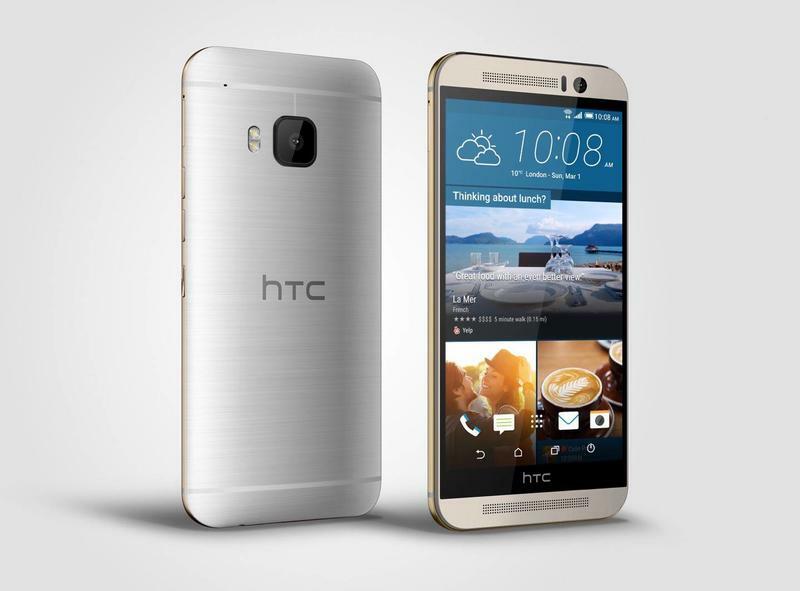 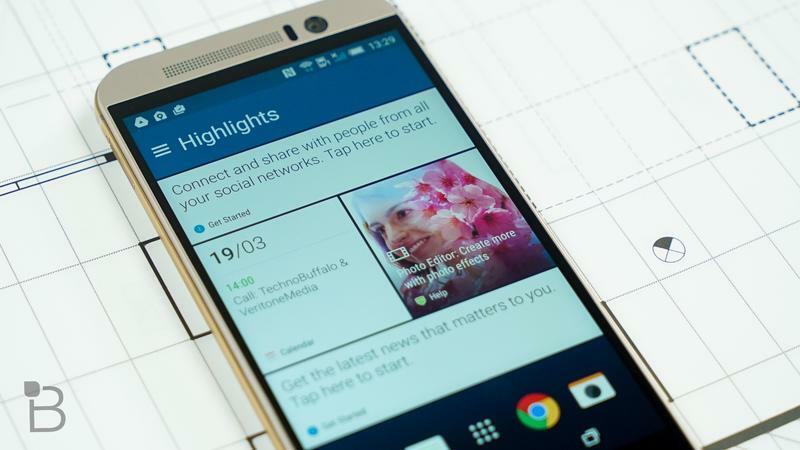 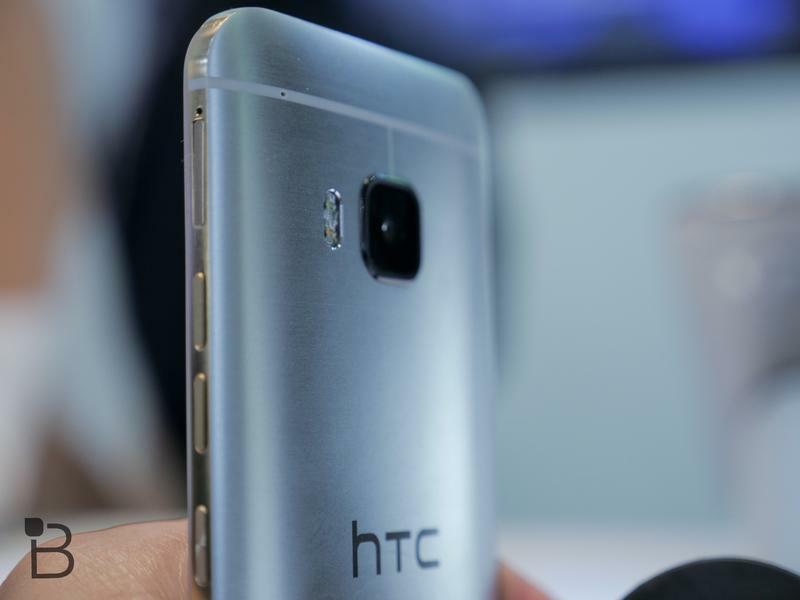 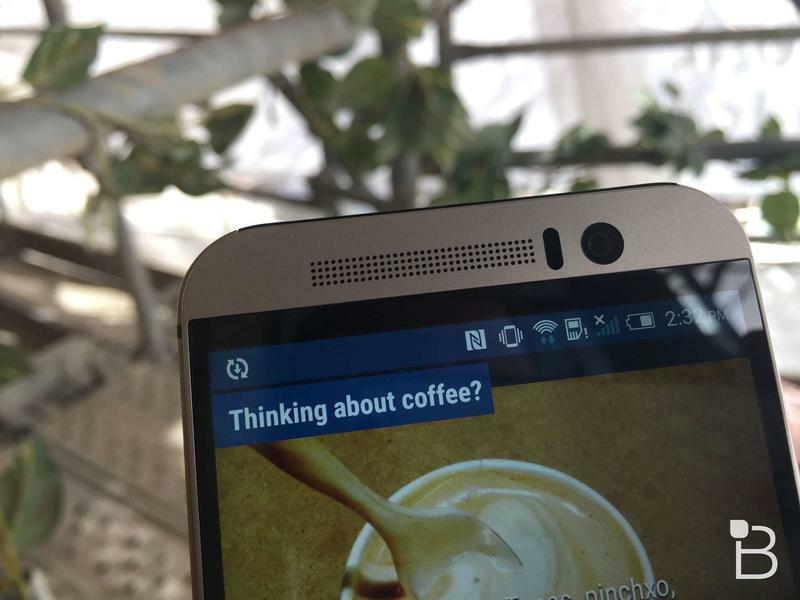 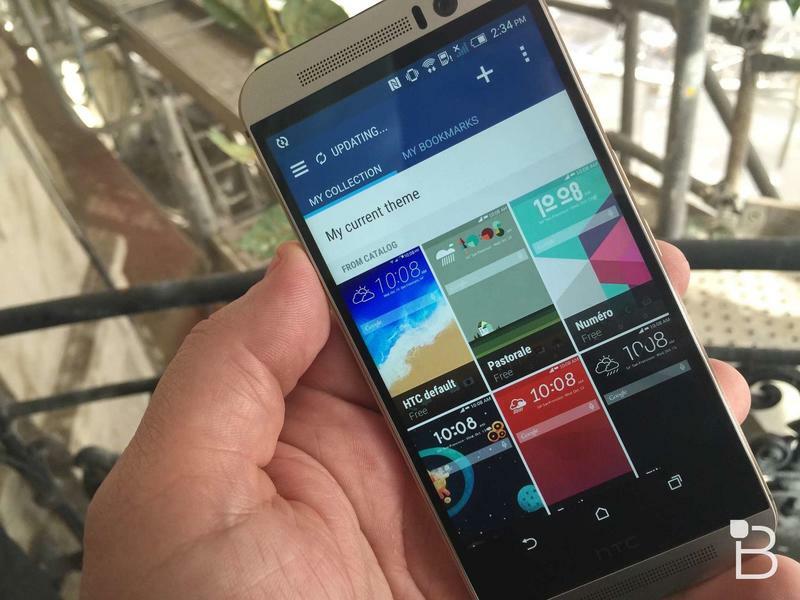 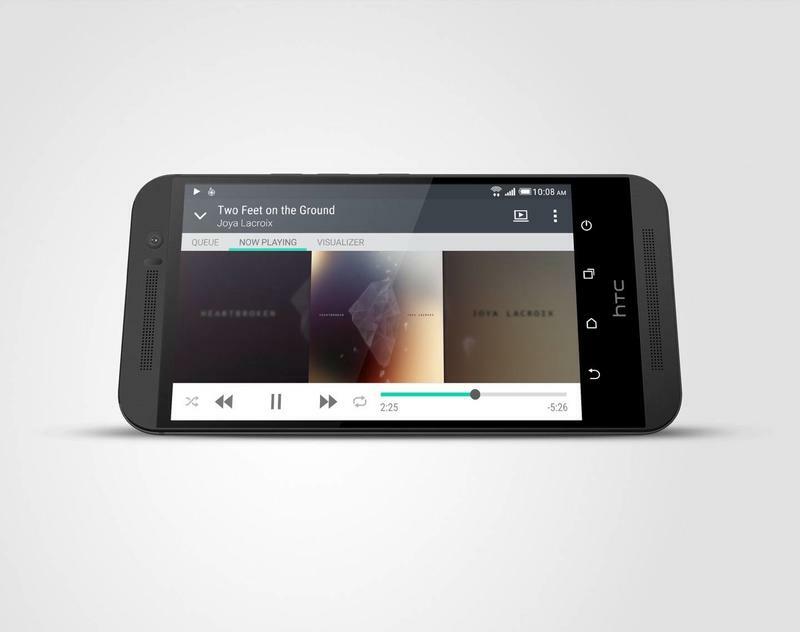 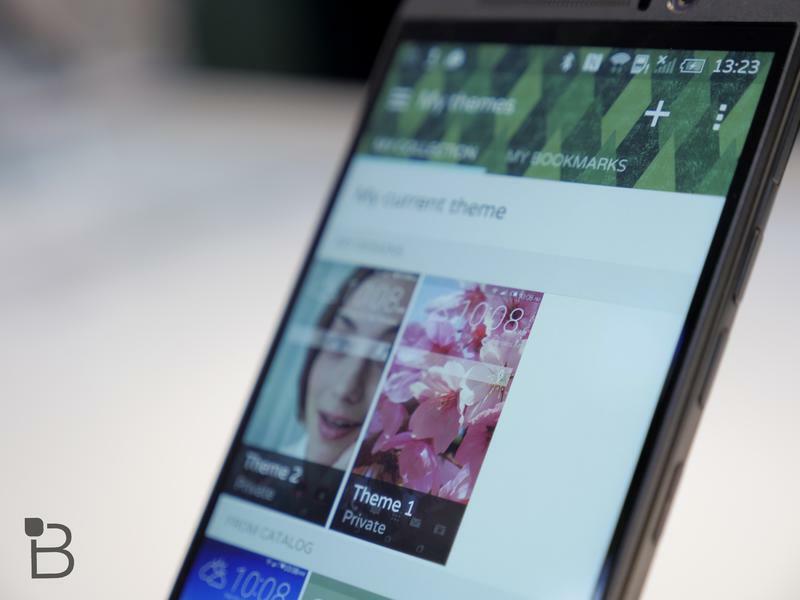 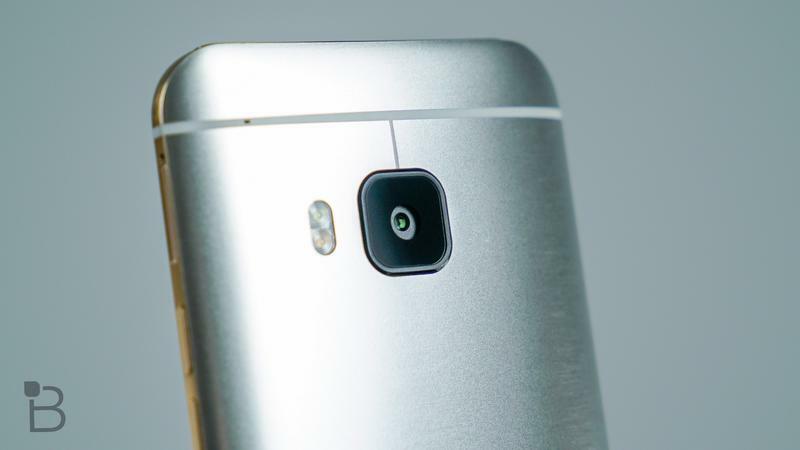 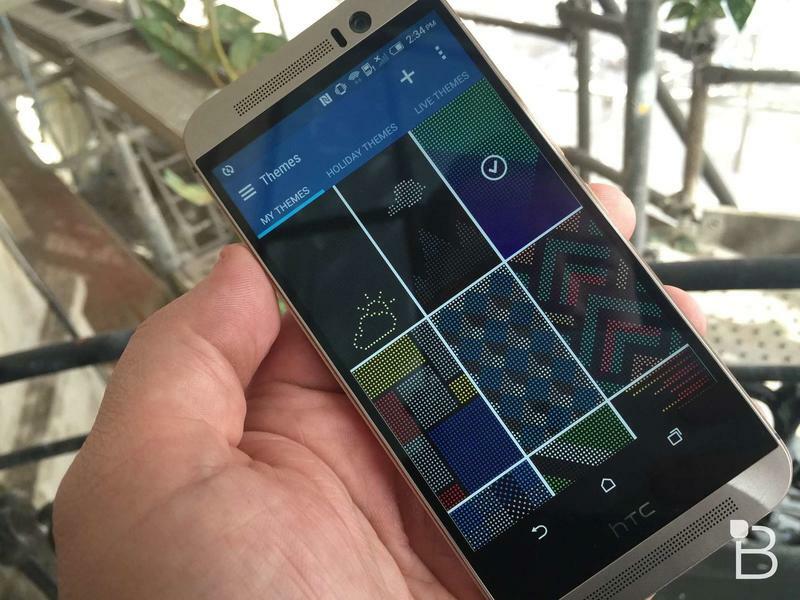 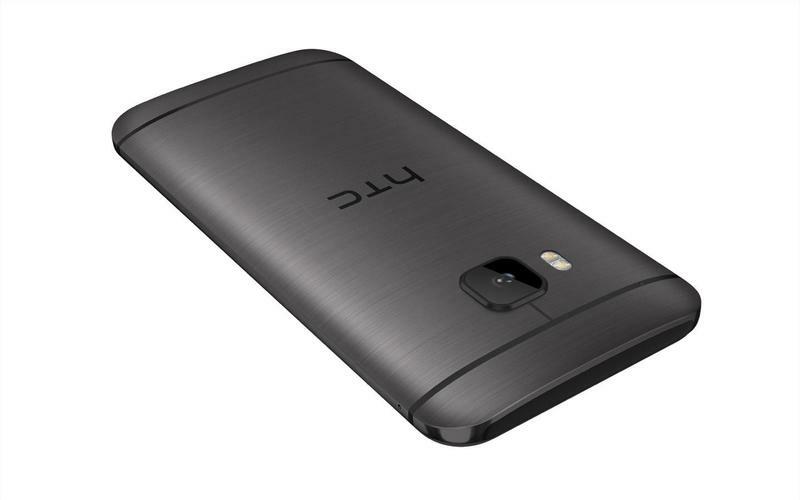 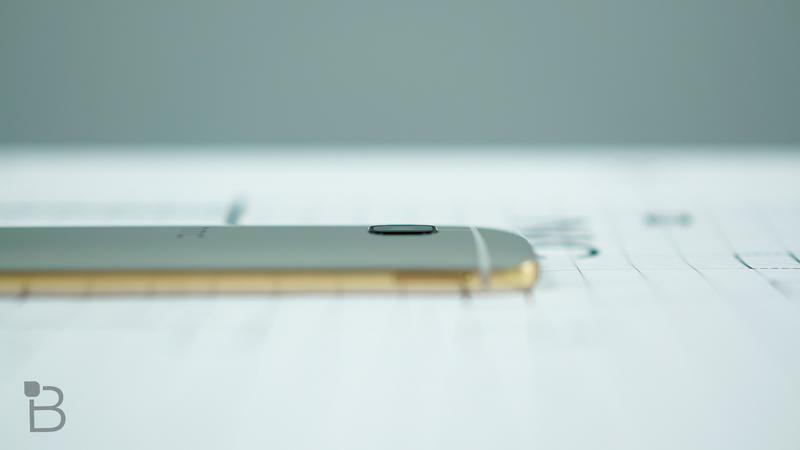 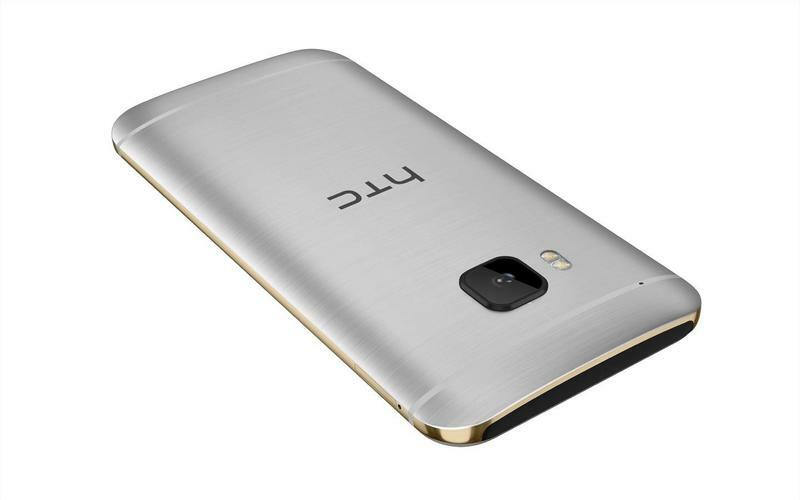 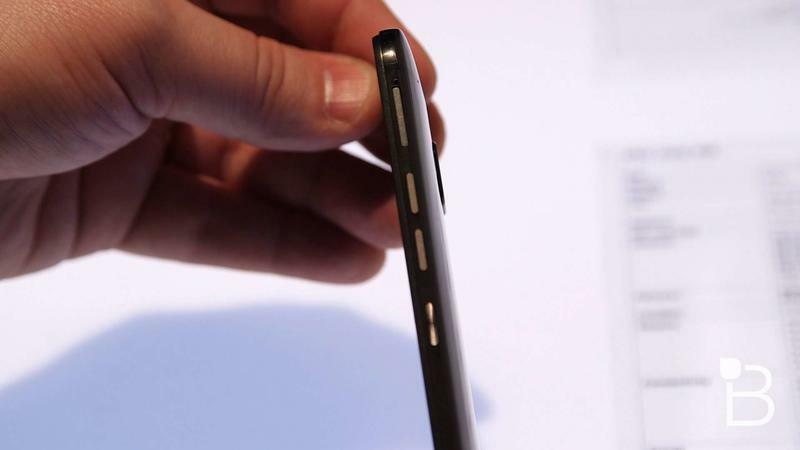 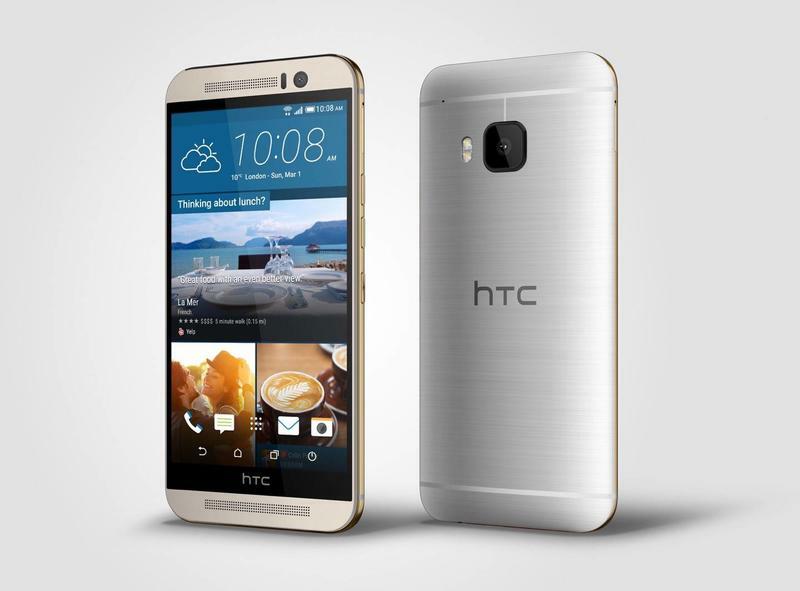 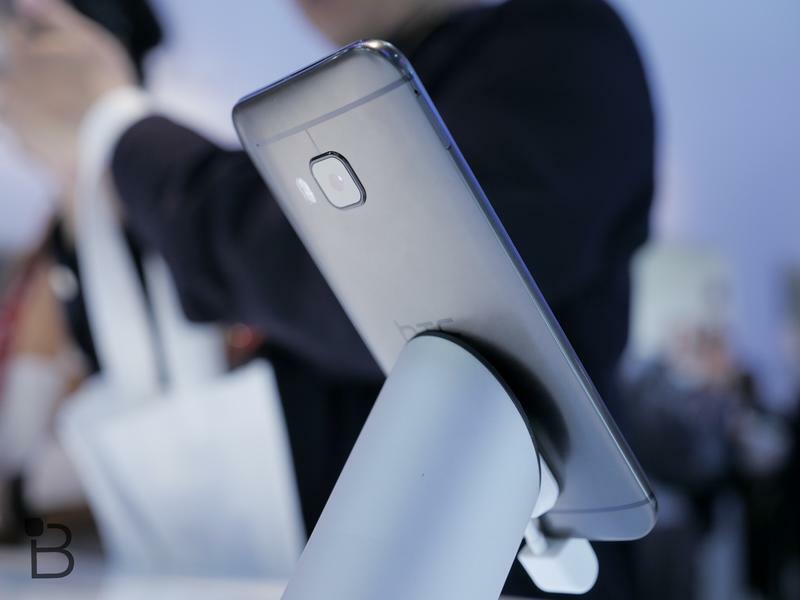 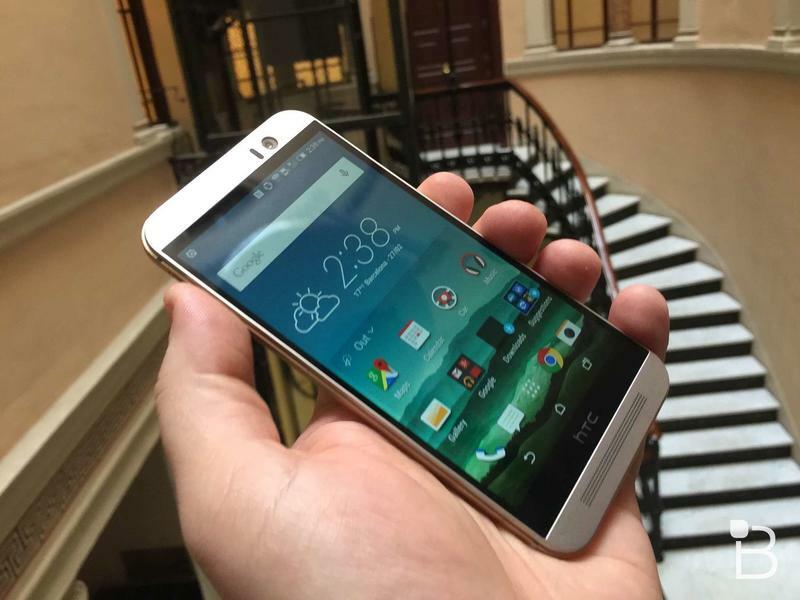 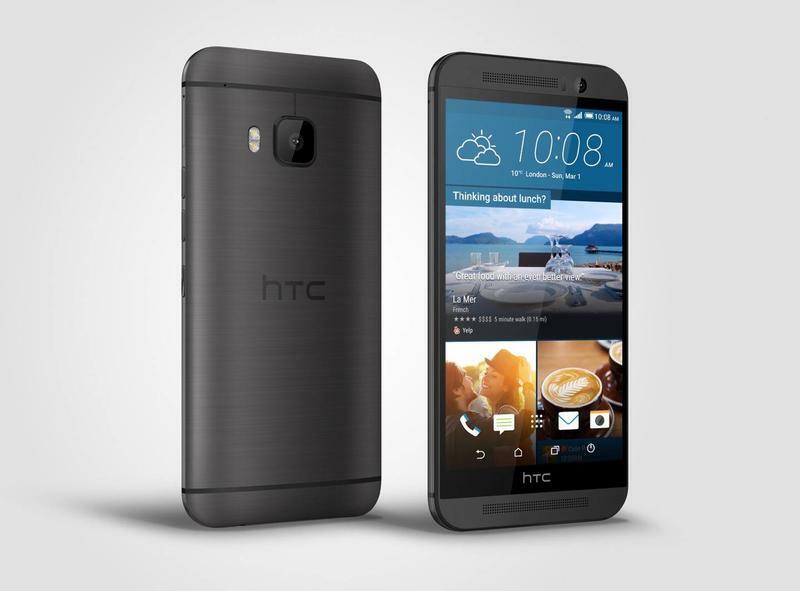 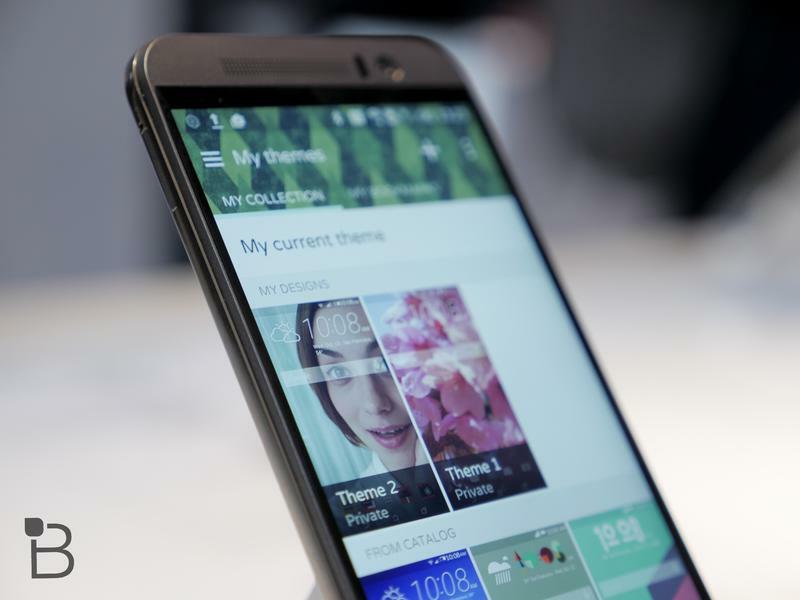 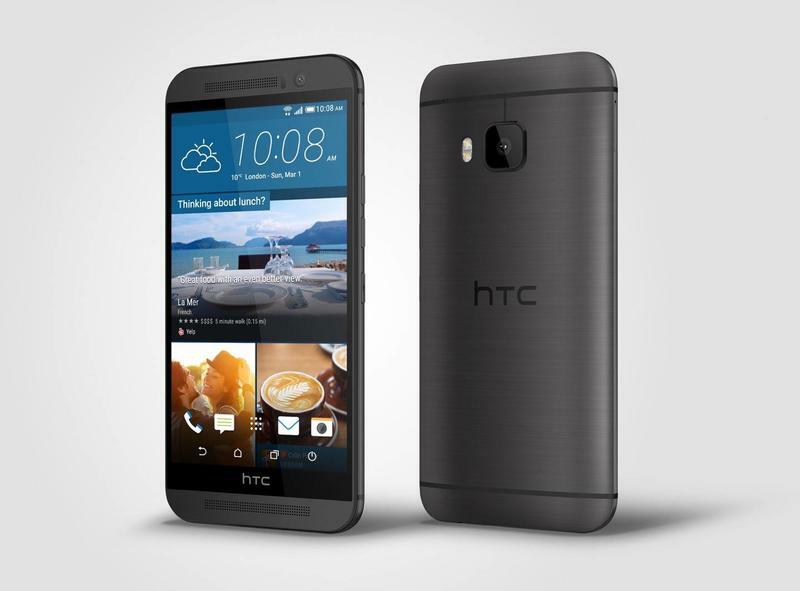 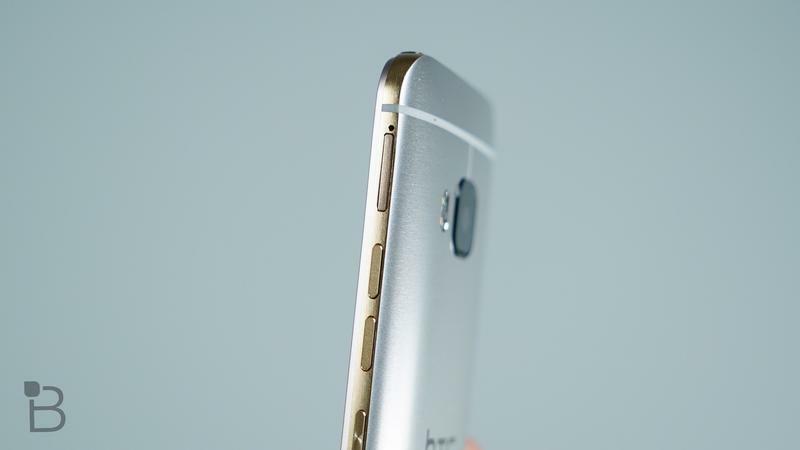 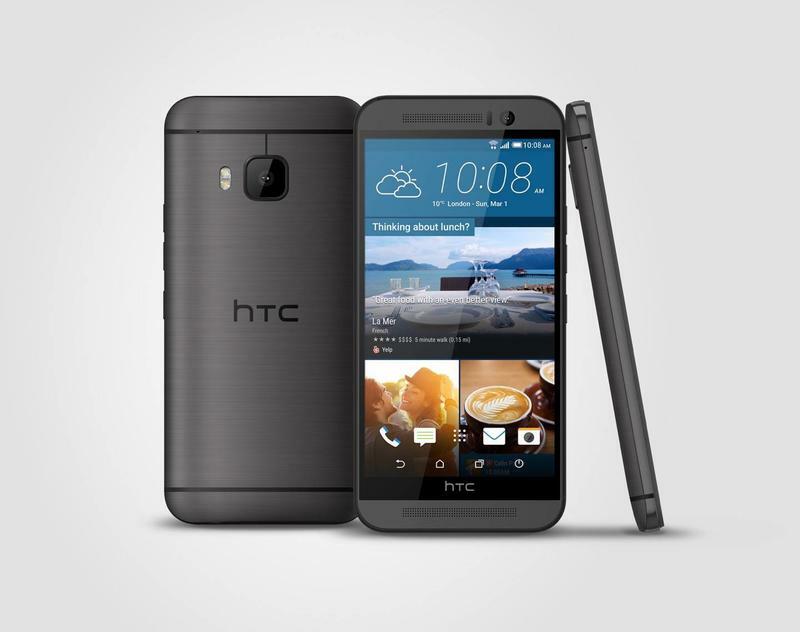 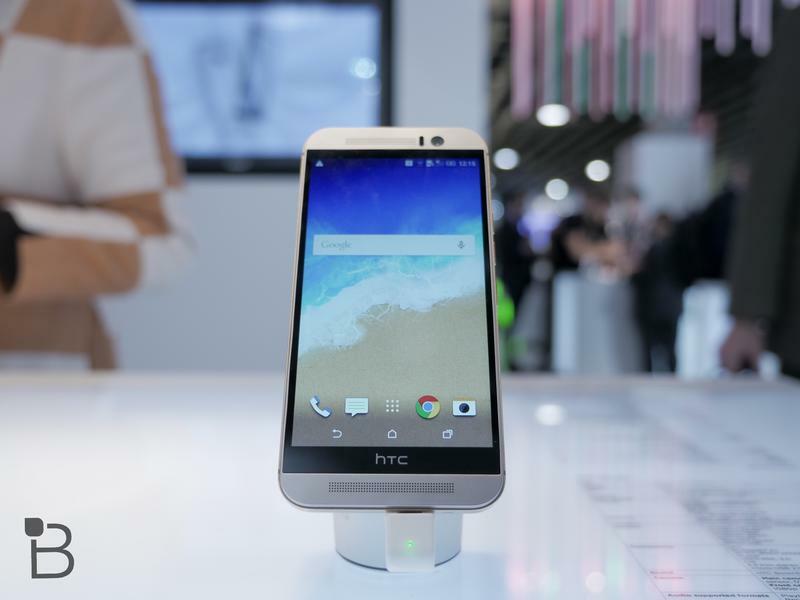 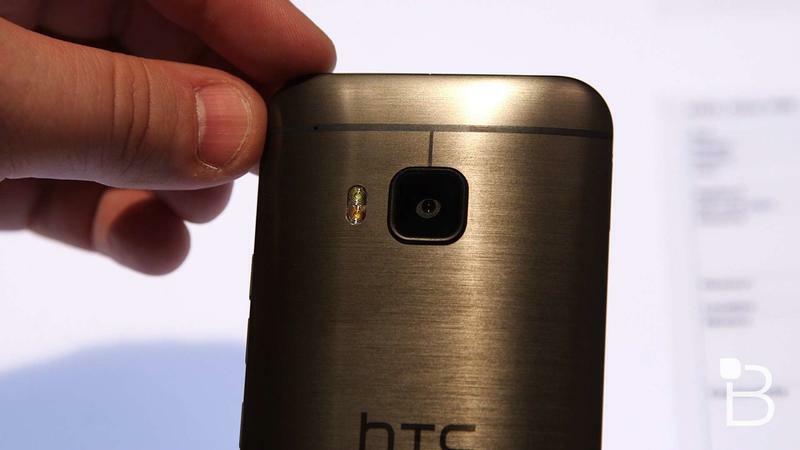 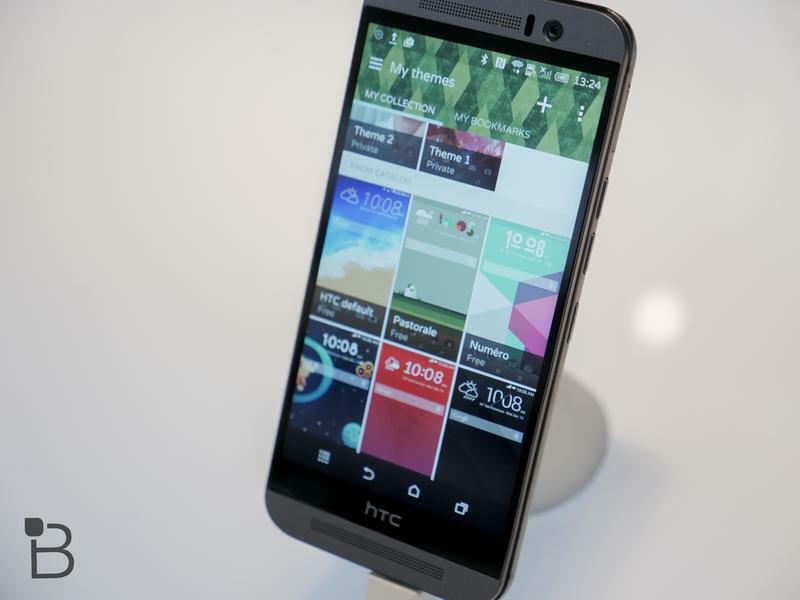 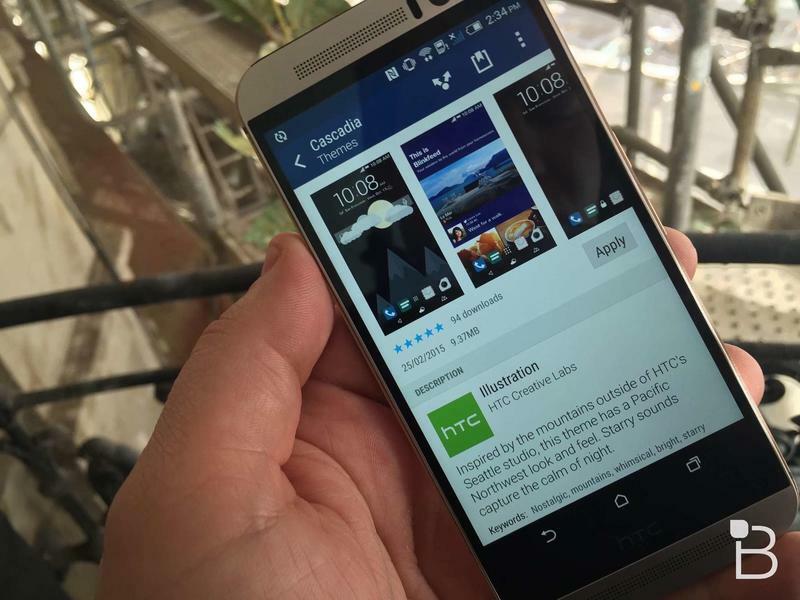 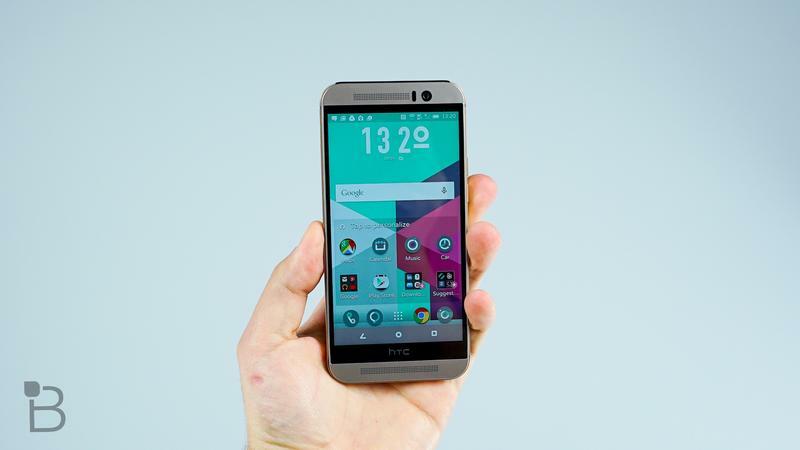 HTC on Thursday announced U.S. availability of its new flagship, the HTC One M9. 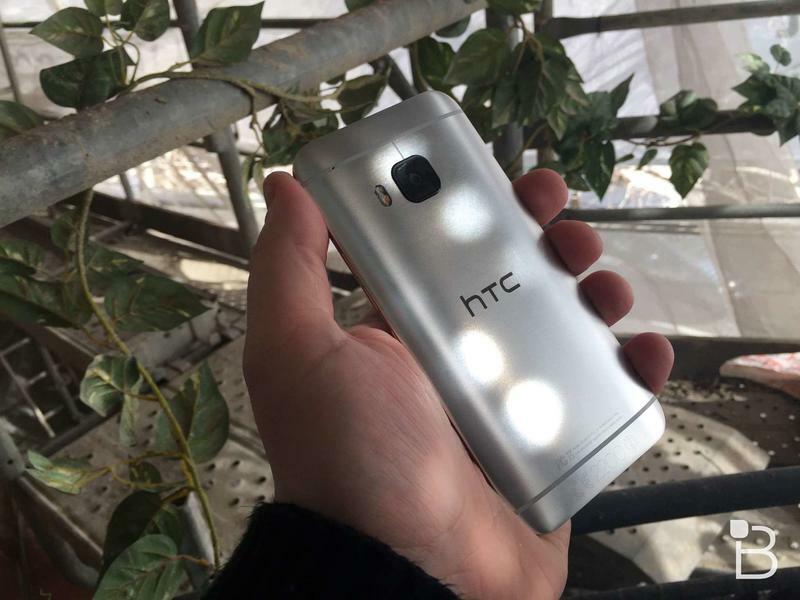 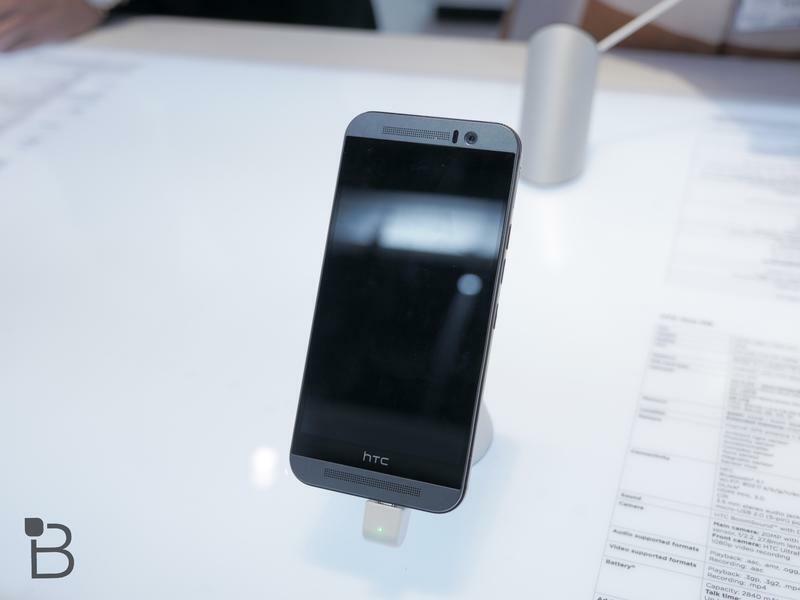 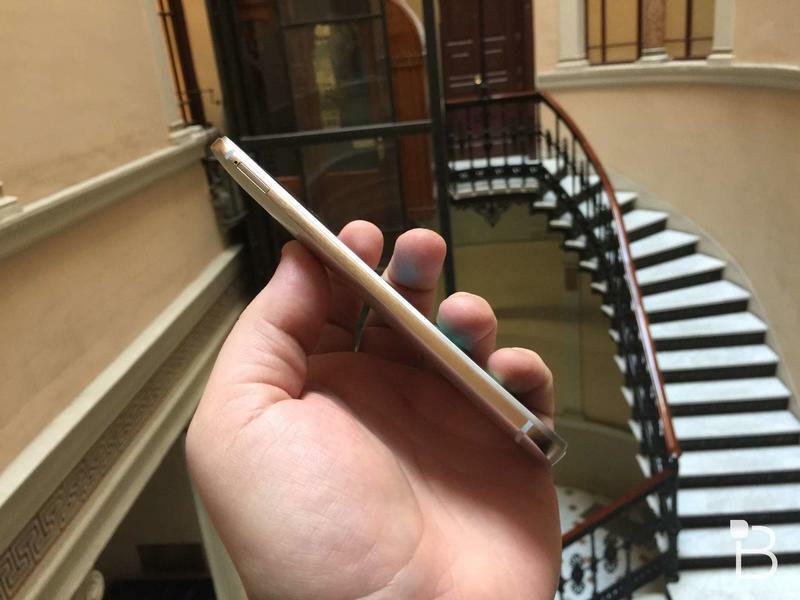 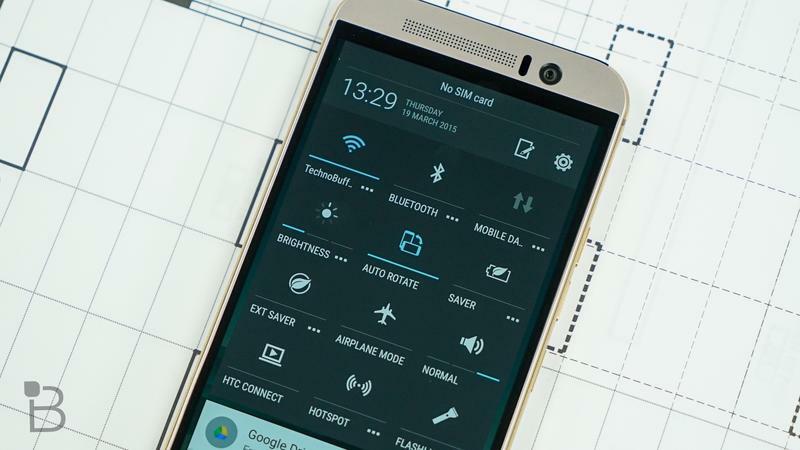 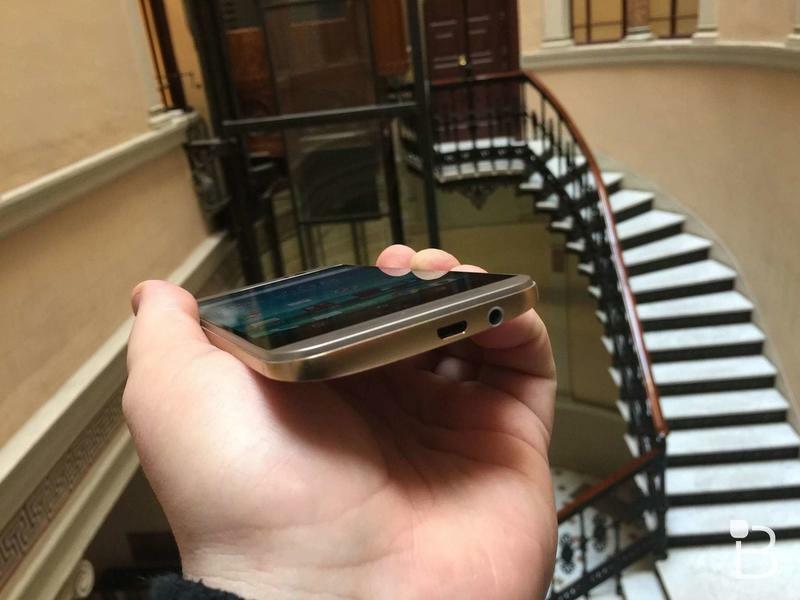 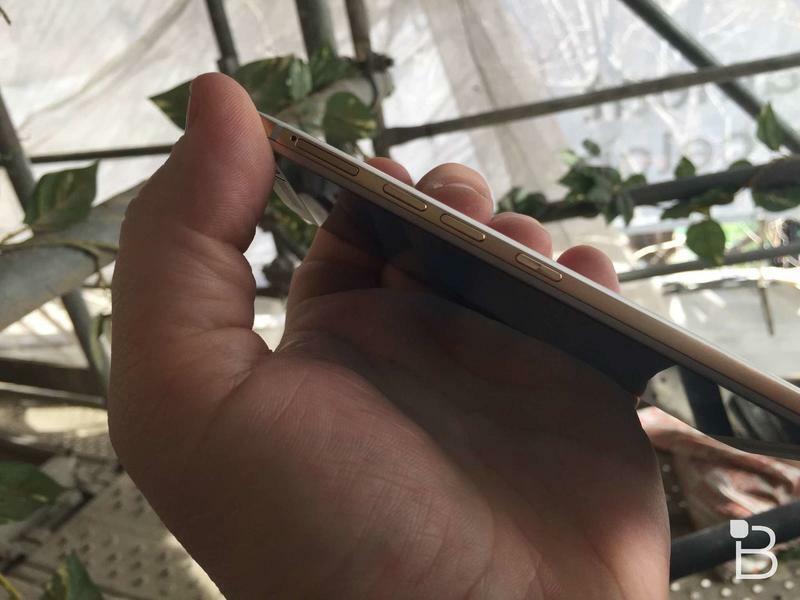 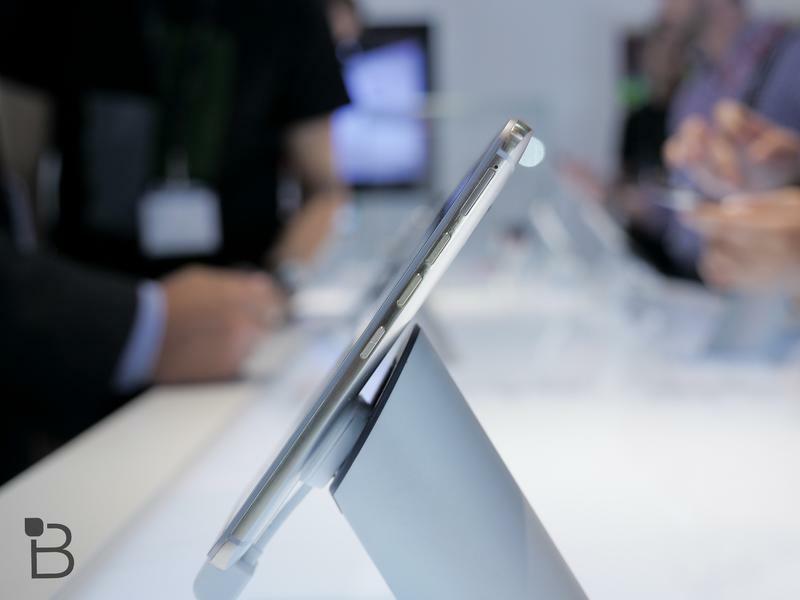 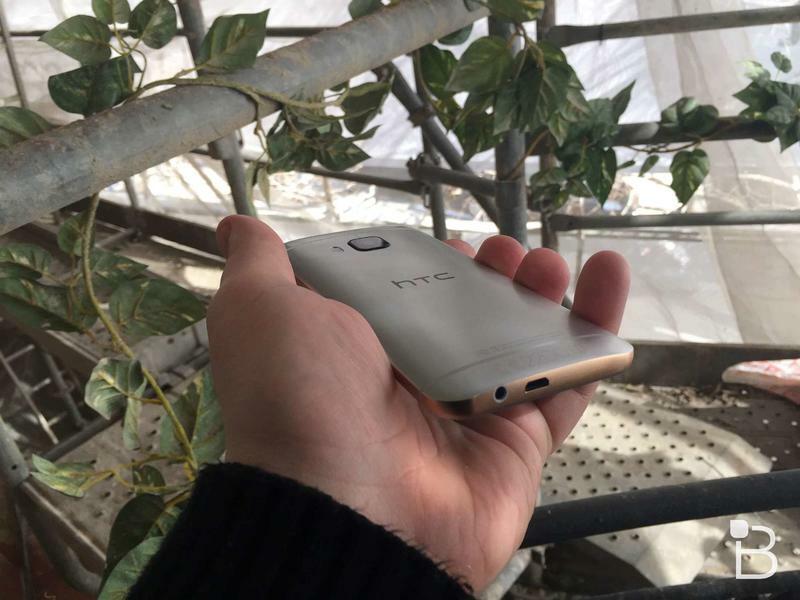 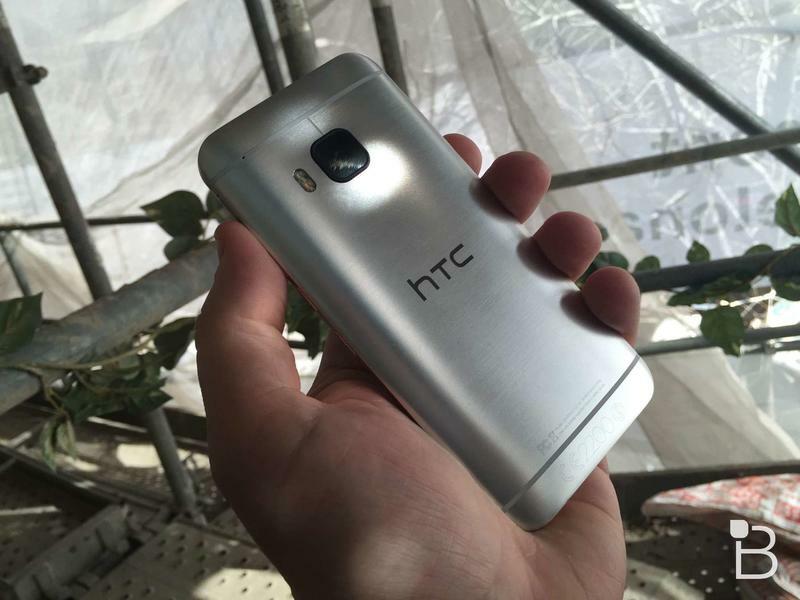 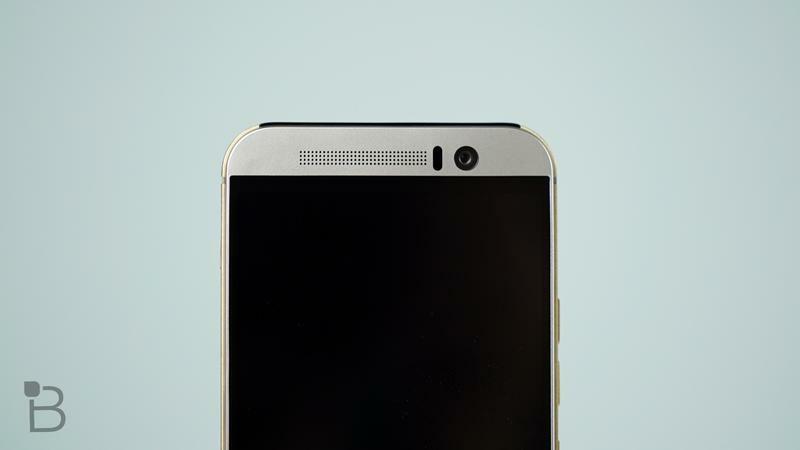 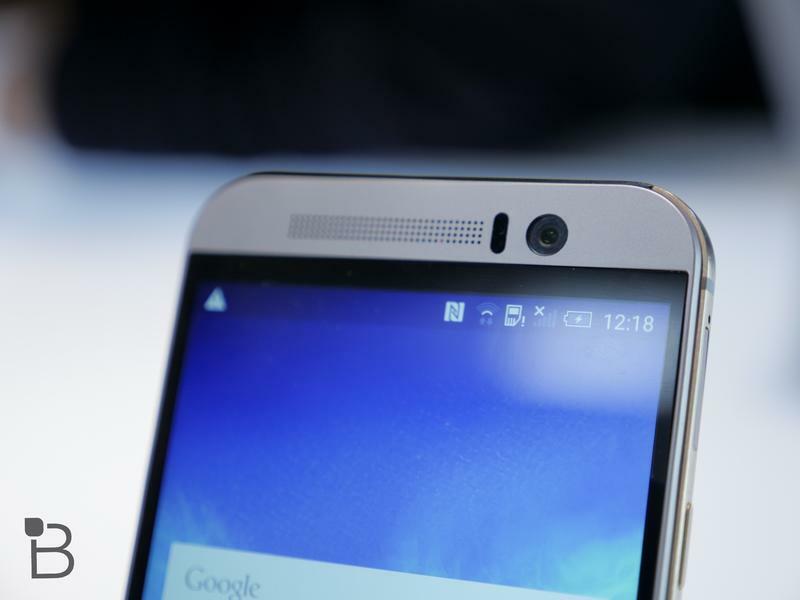 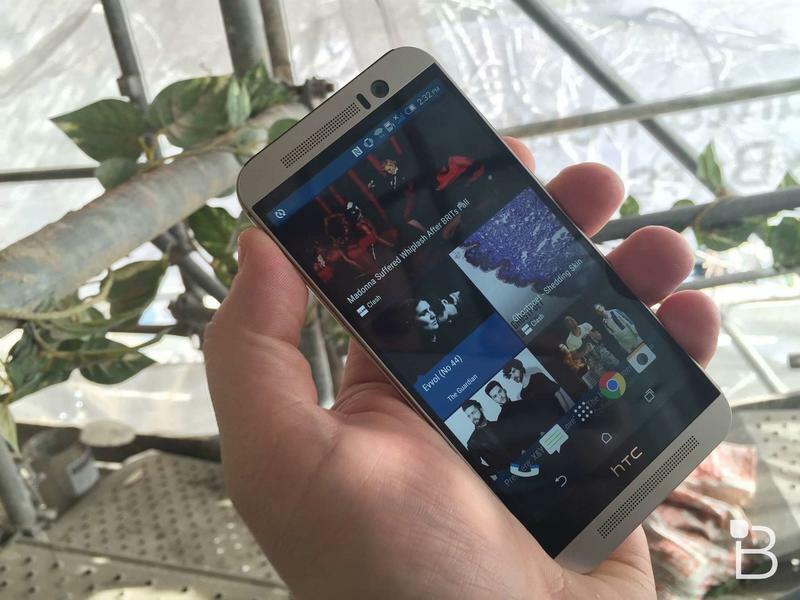 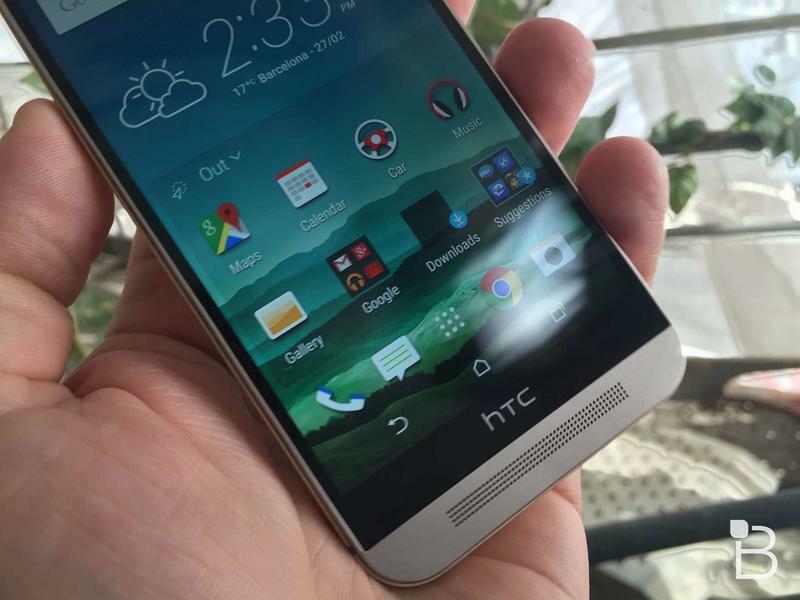 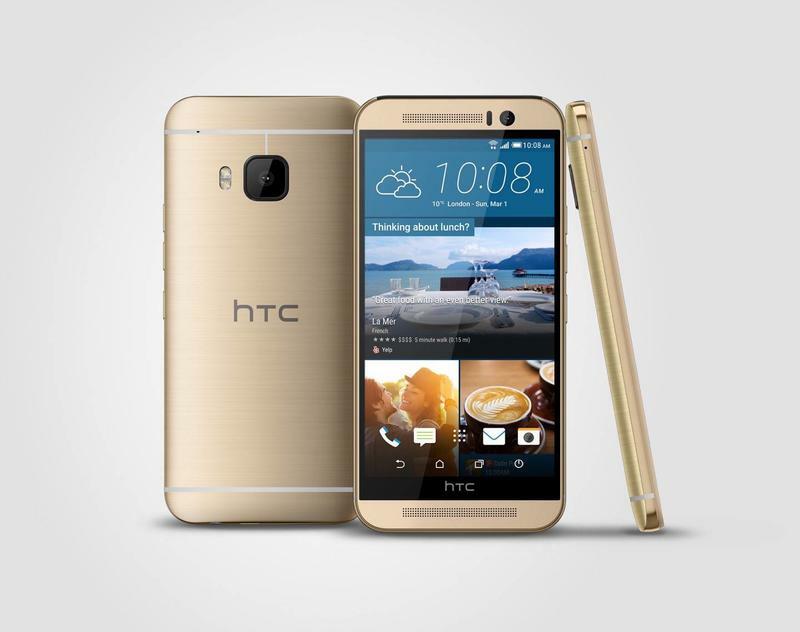 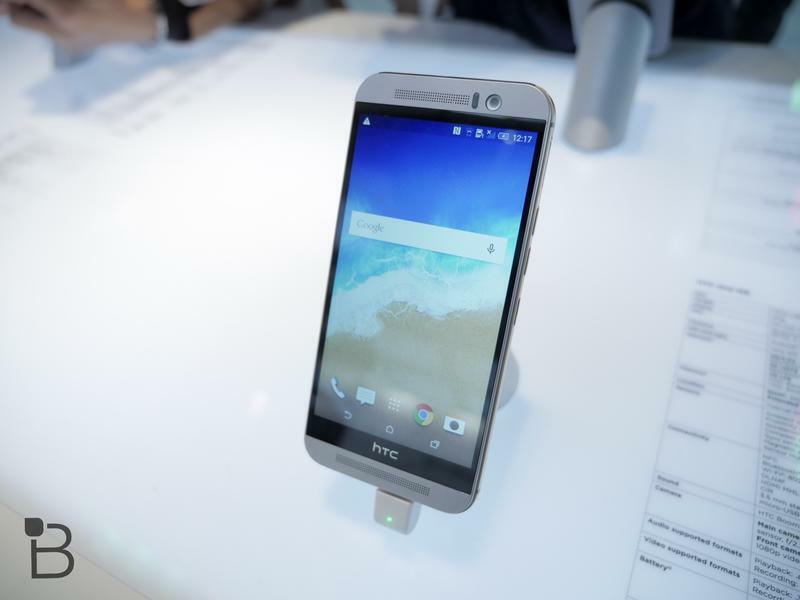 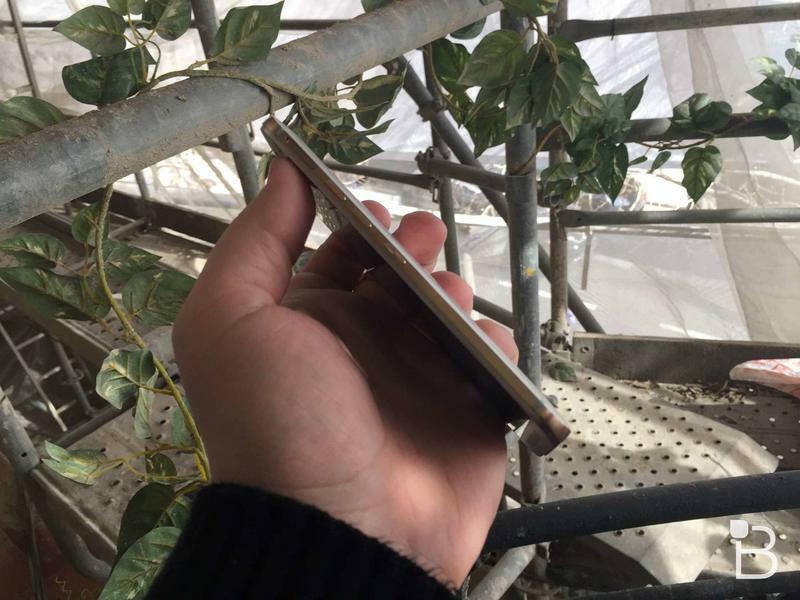 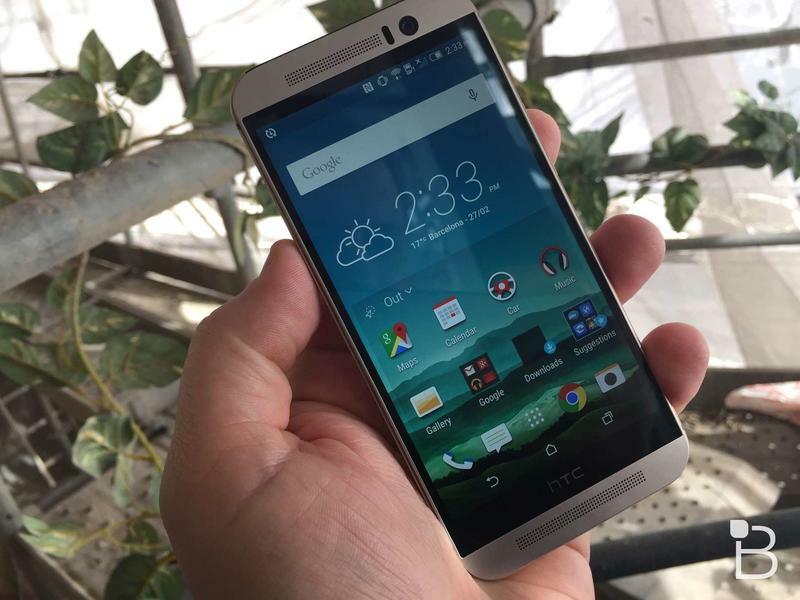 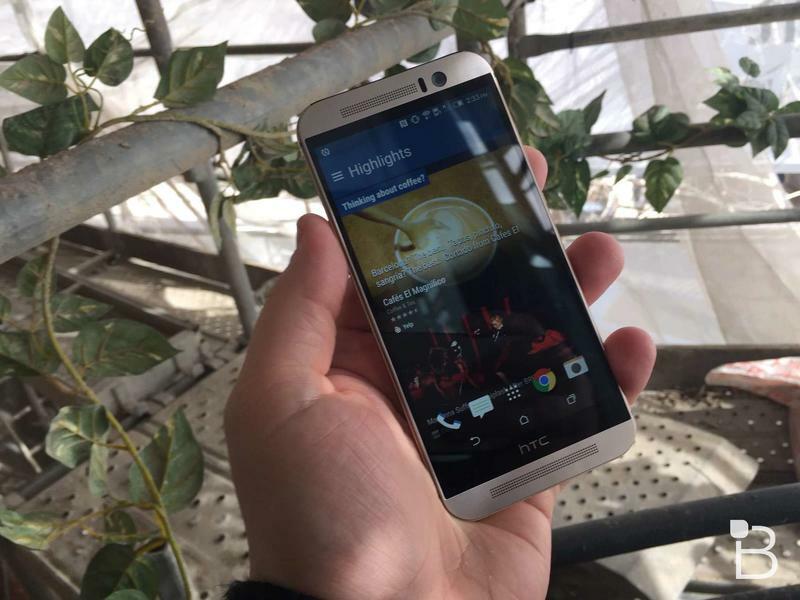 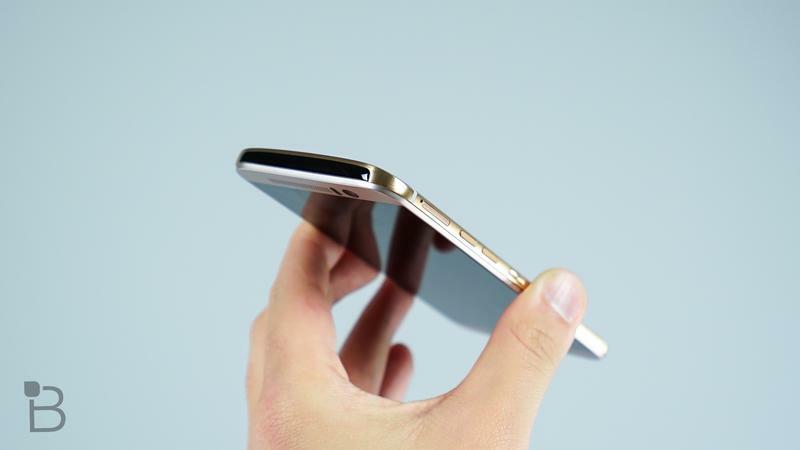 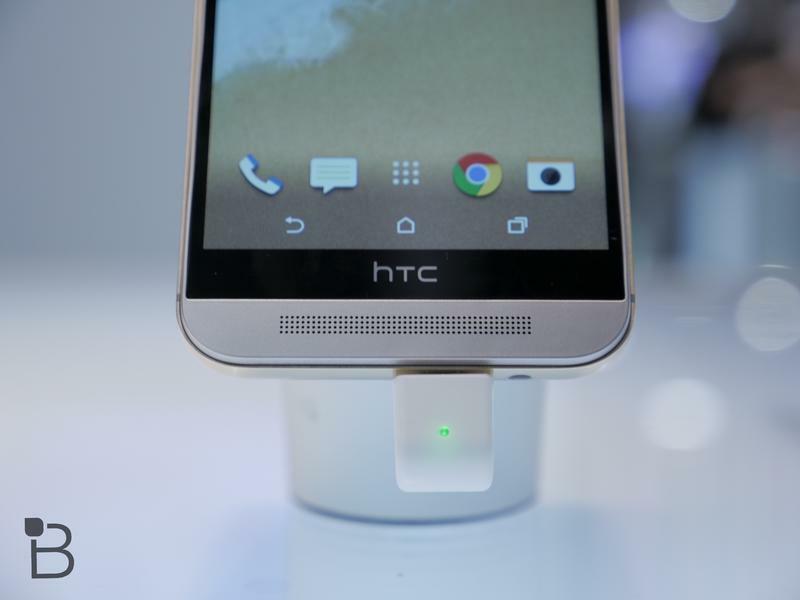 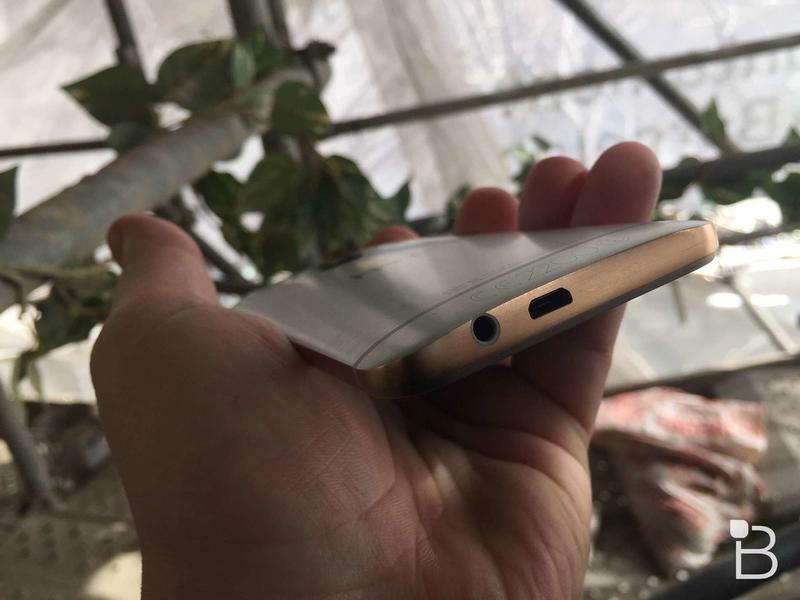 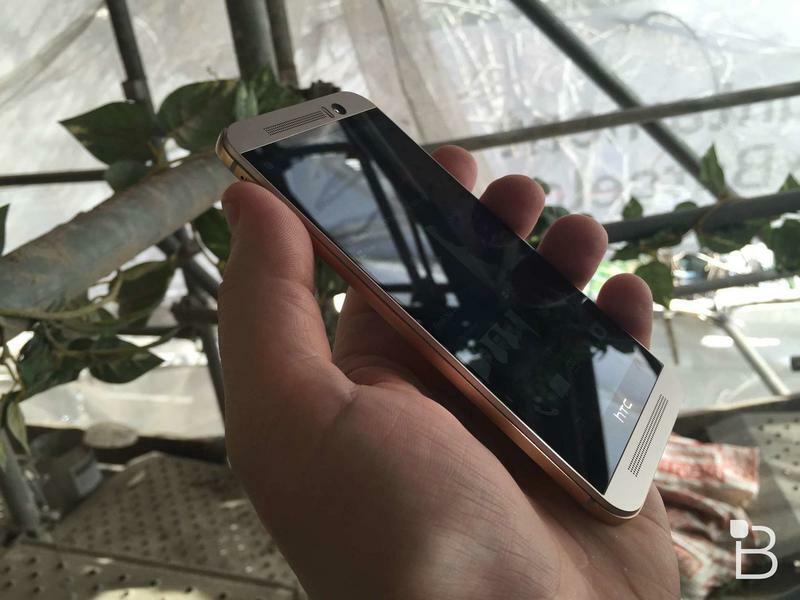 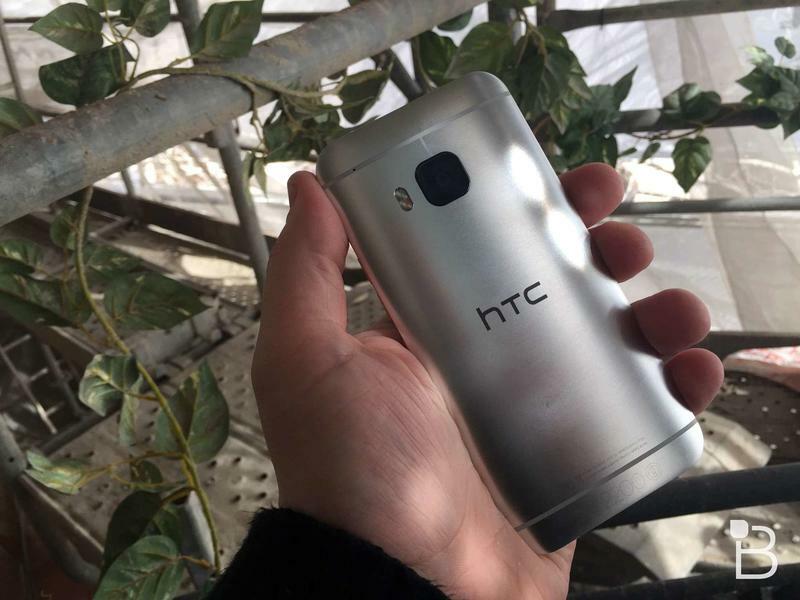 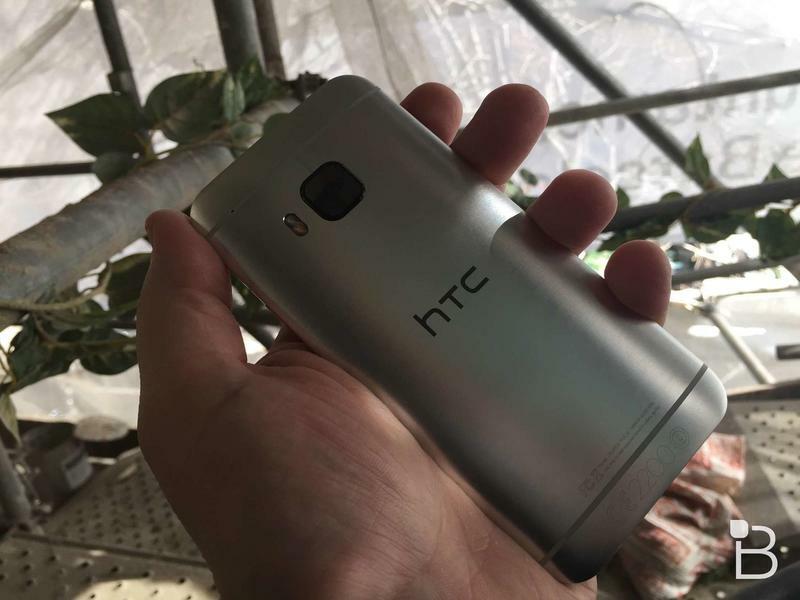 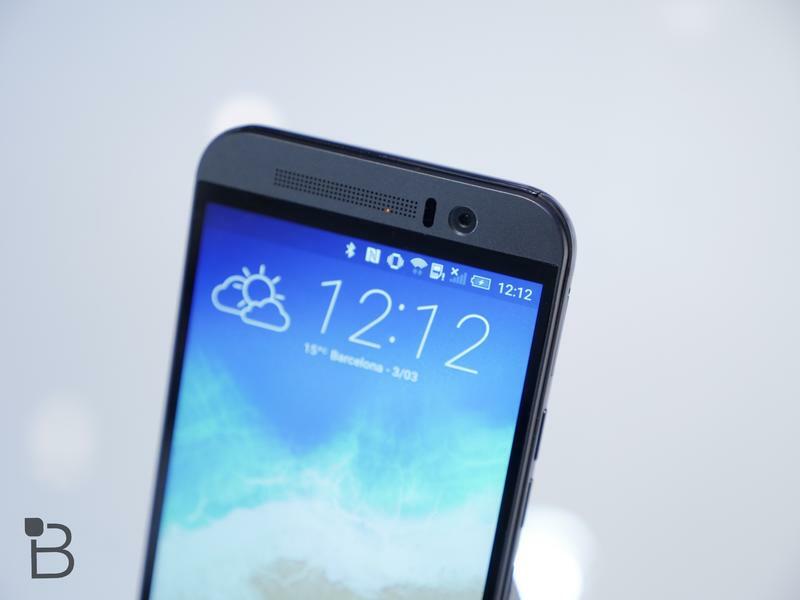 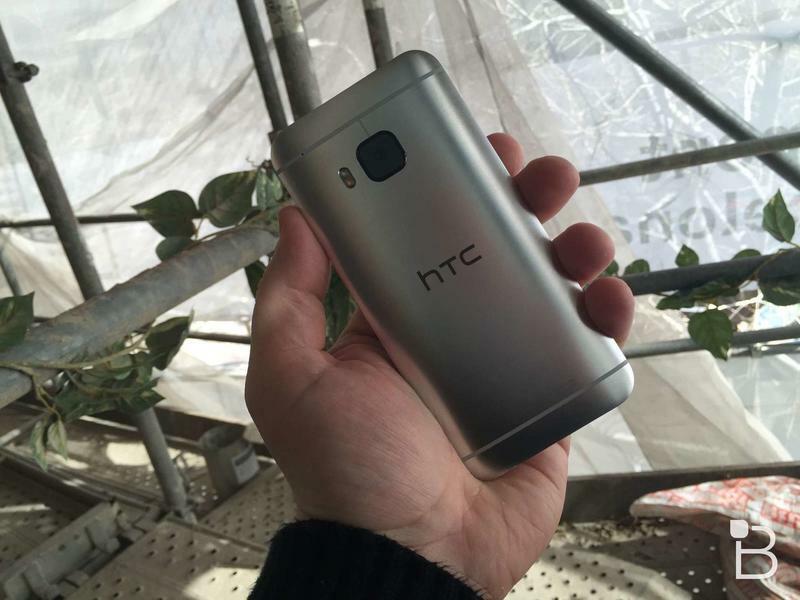 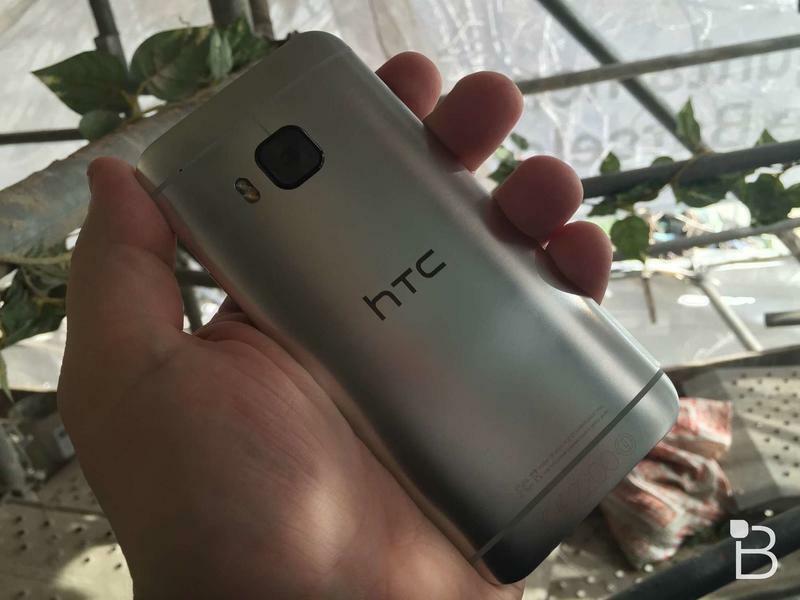 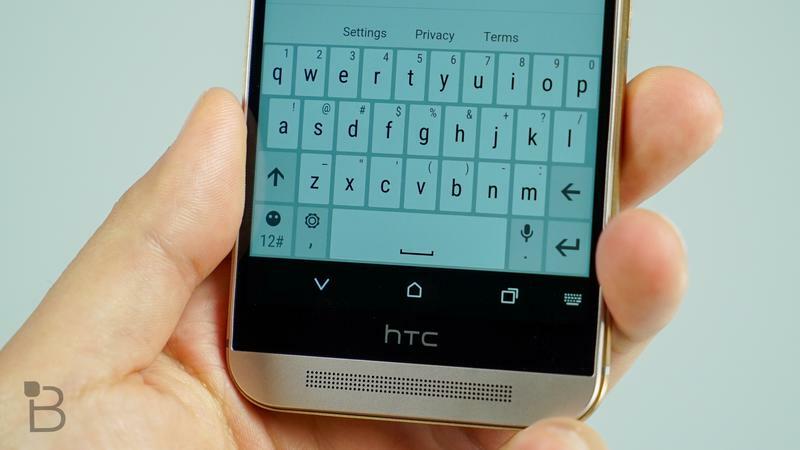 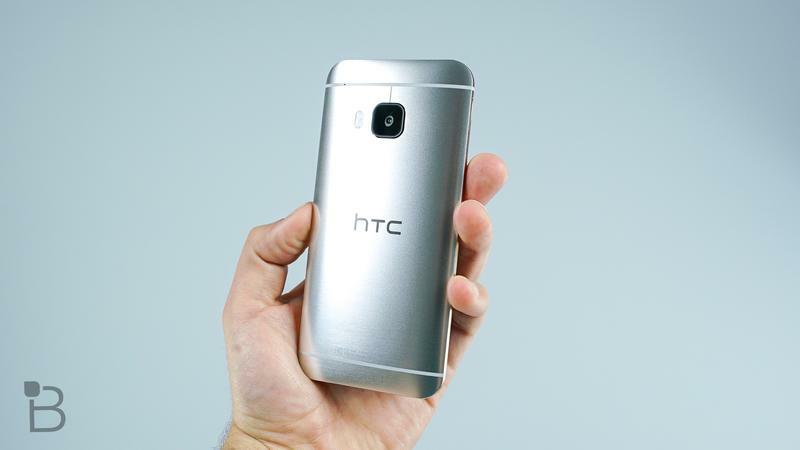 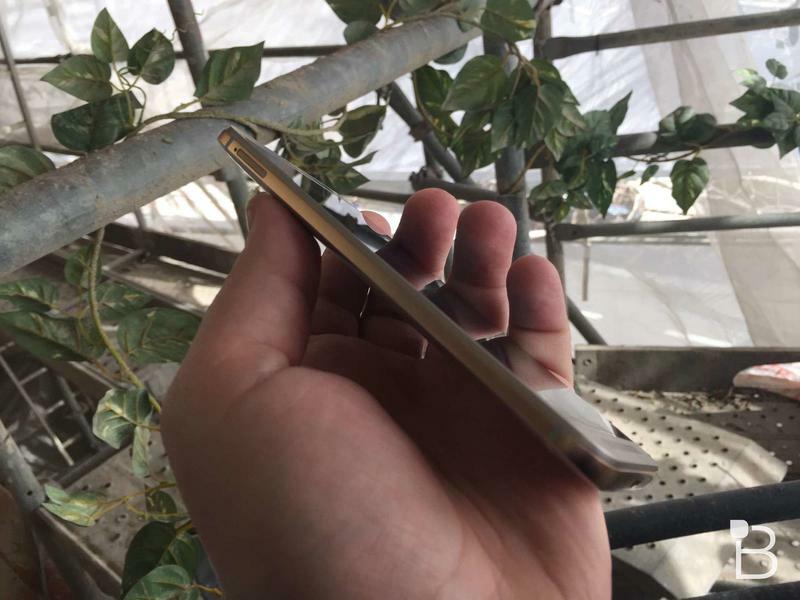 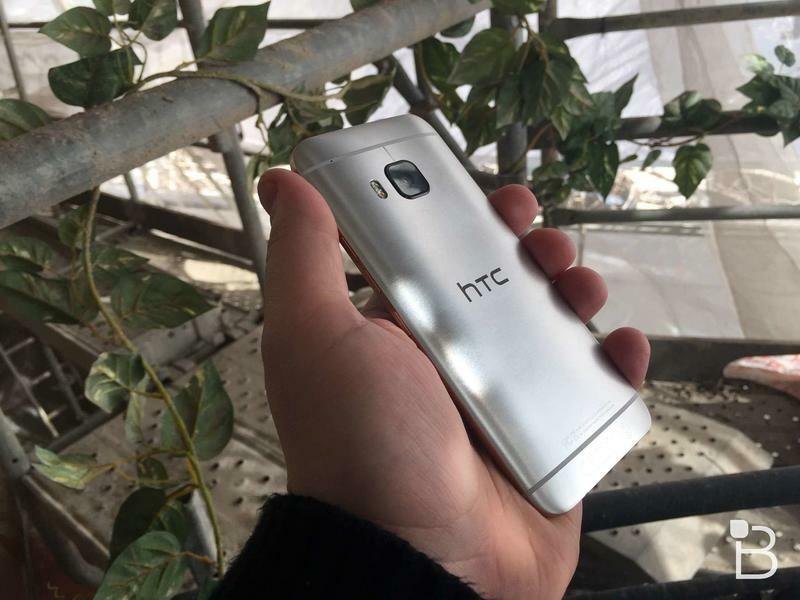 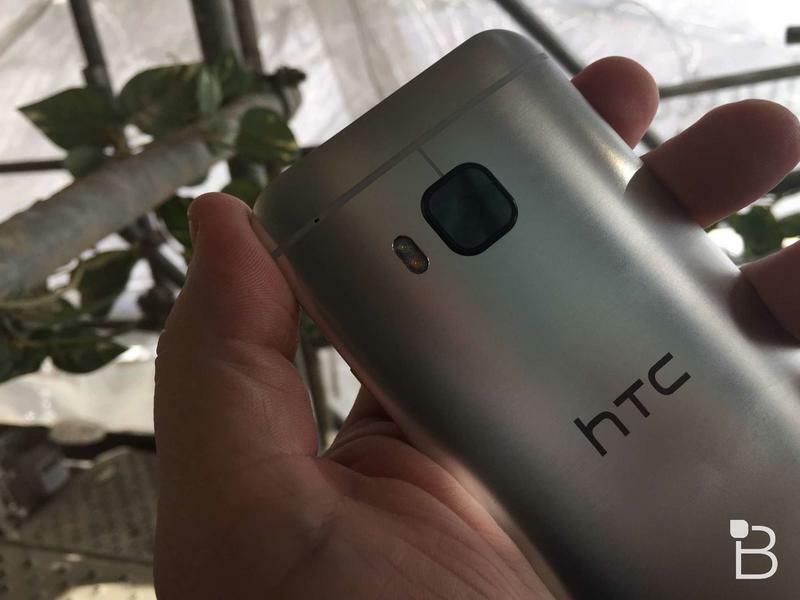 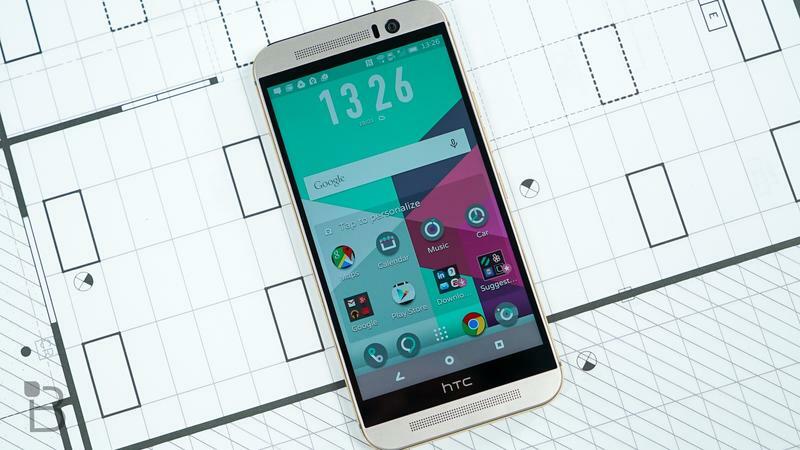 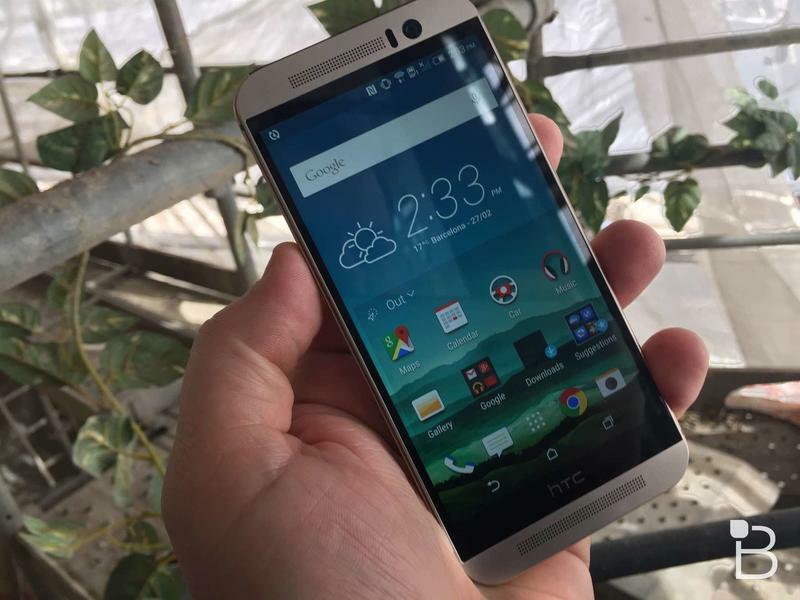 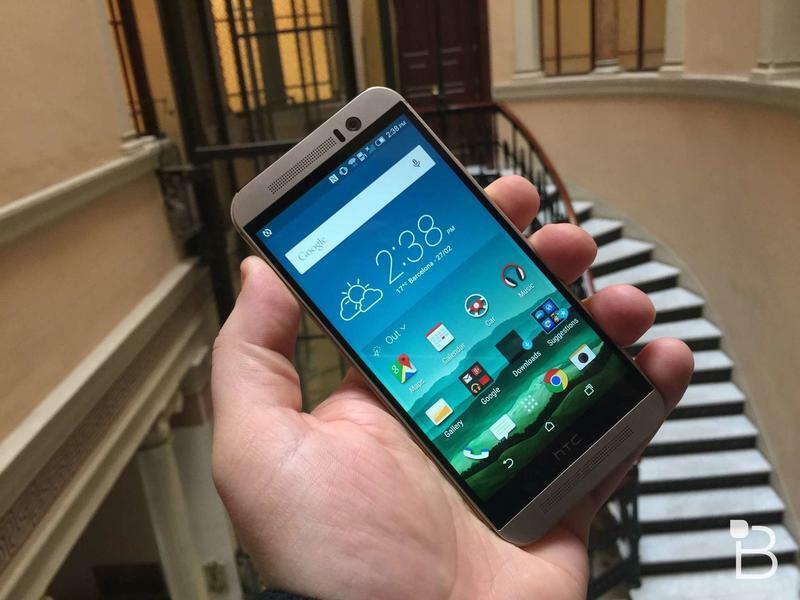 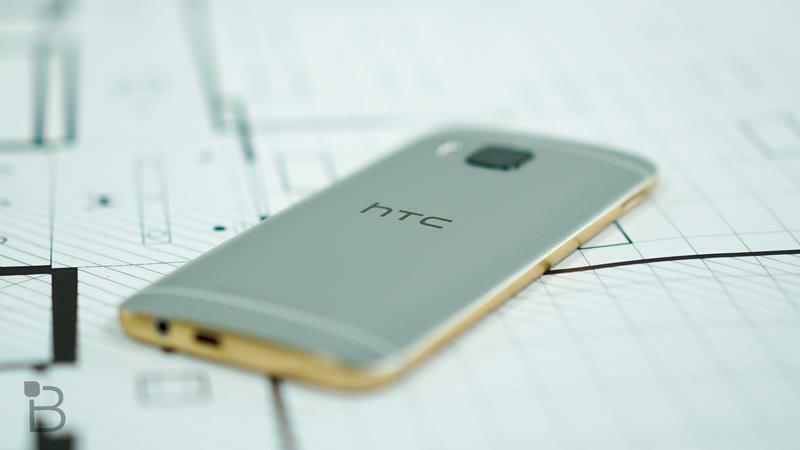 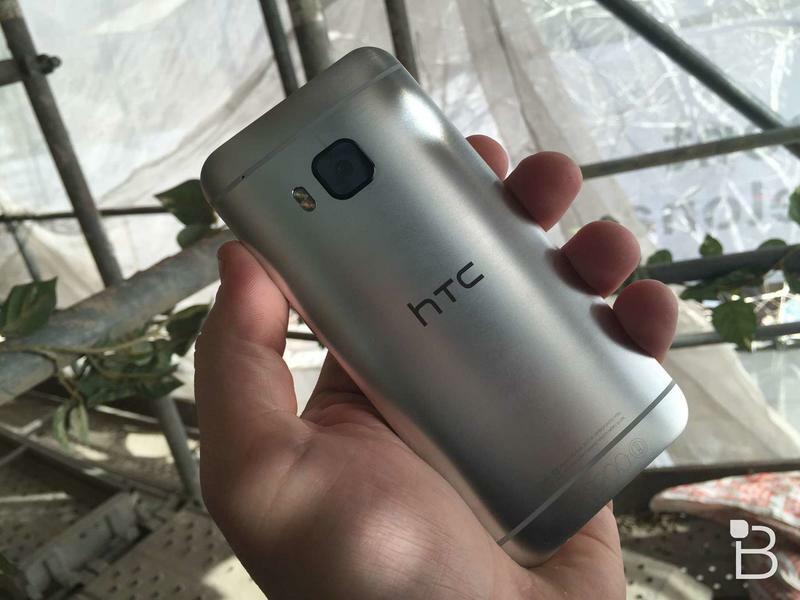 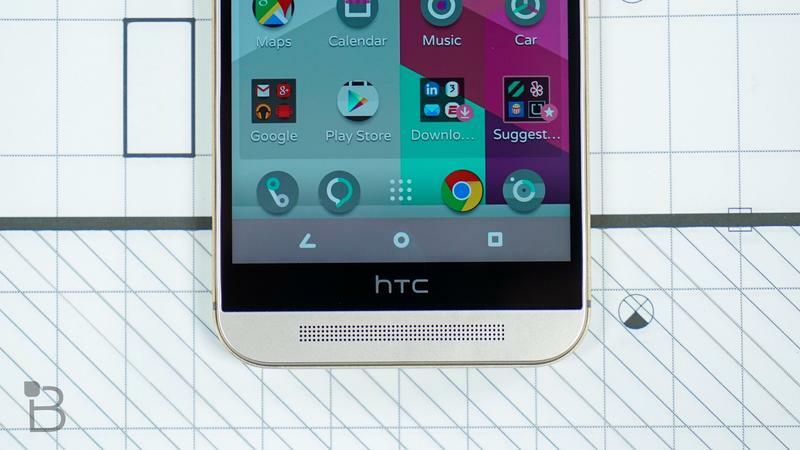 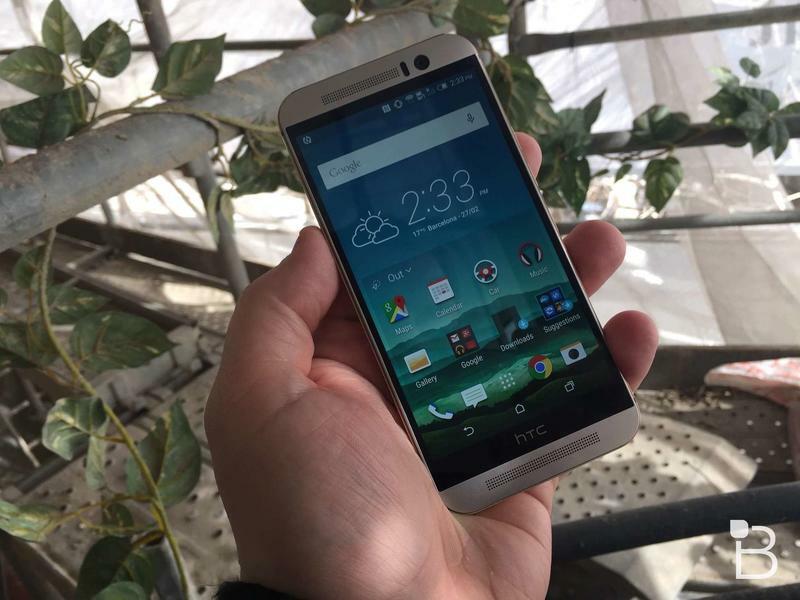 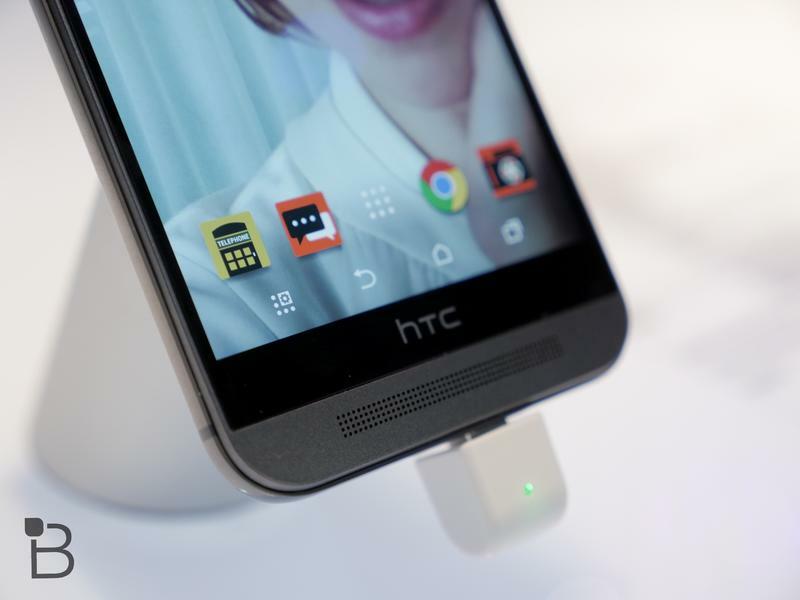 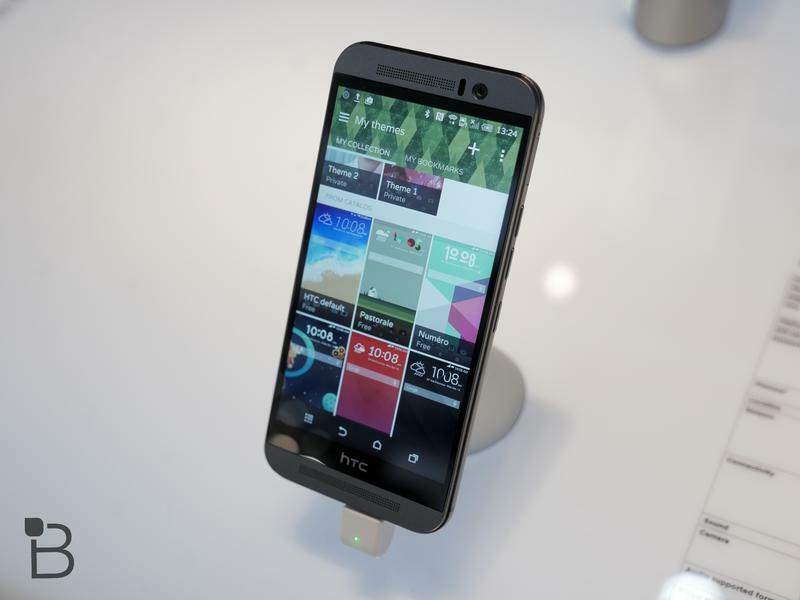 The company said the One M9 will be available online right at 12:01 a.m. Eastern this Friday, March 27 direct from HTC. 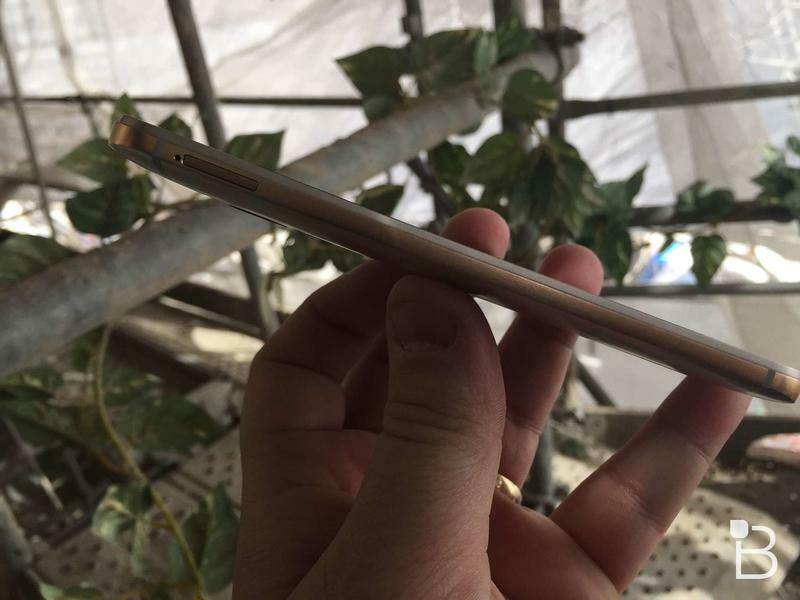 Then, in a couple of weeks, it will arrive on carrier and retail store shelves on April 10. 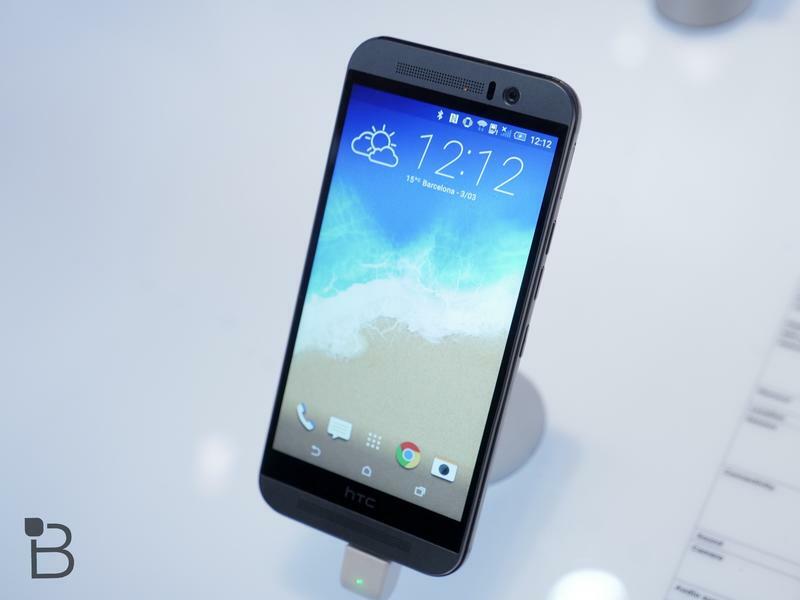 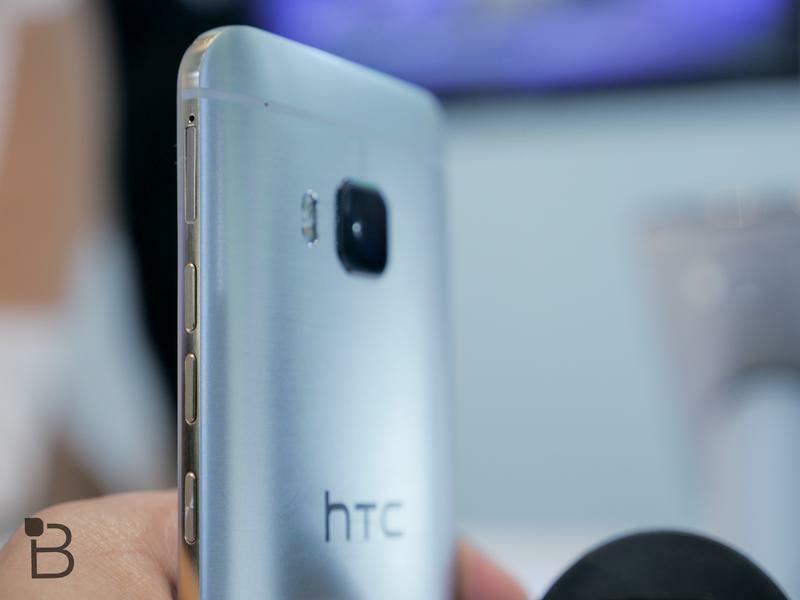 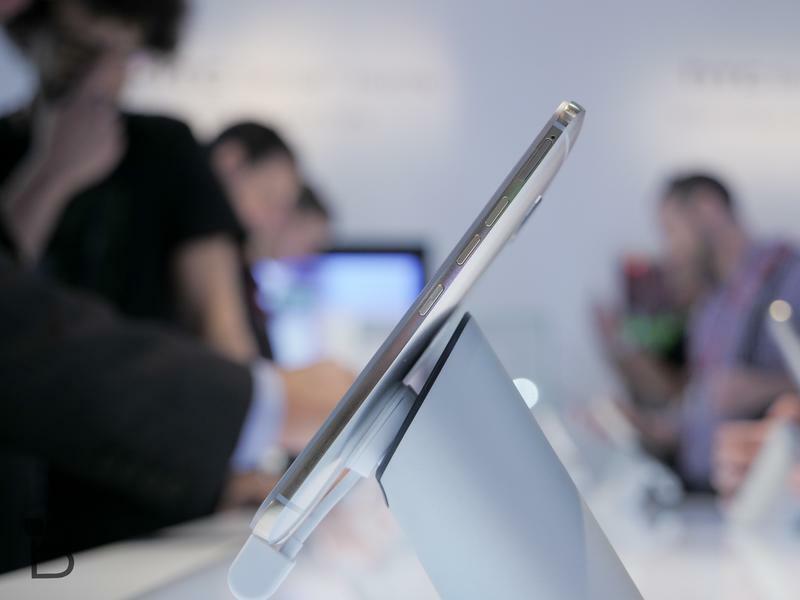 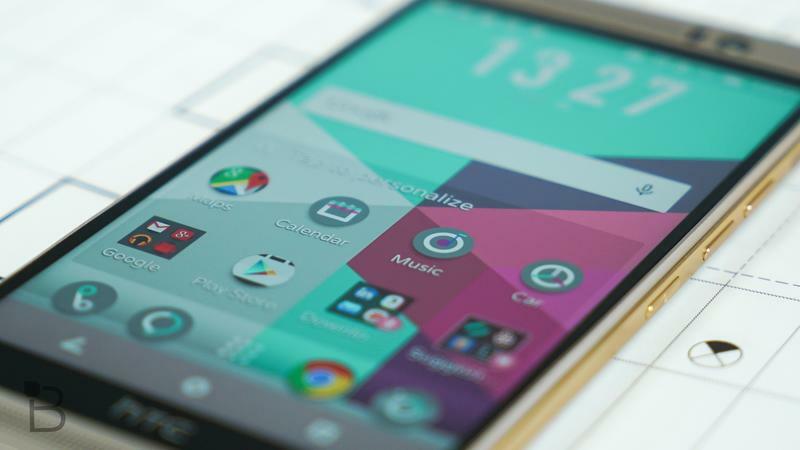 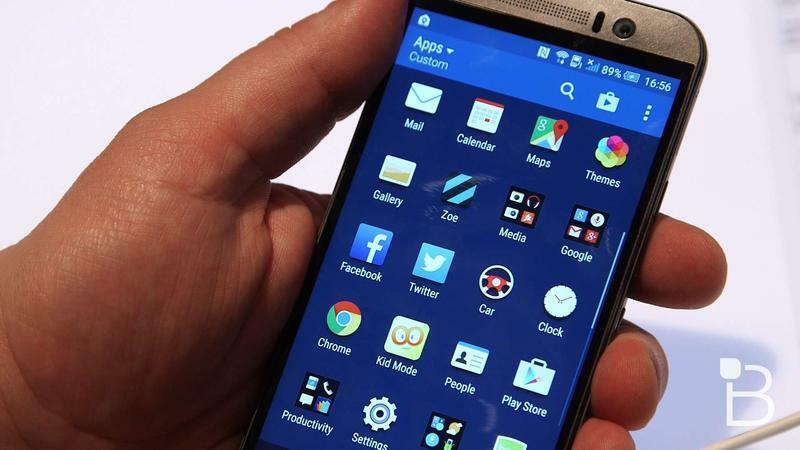 HTC said interested consumers will be able to buy the One M9 from AT&T, Sprint, T-Mobile and Verizon, or in Best Buy Mobile, Costco Wholesale and Target stores. 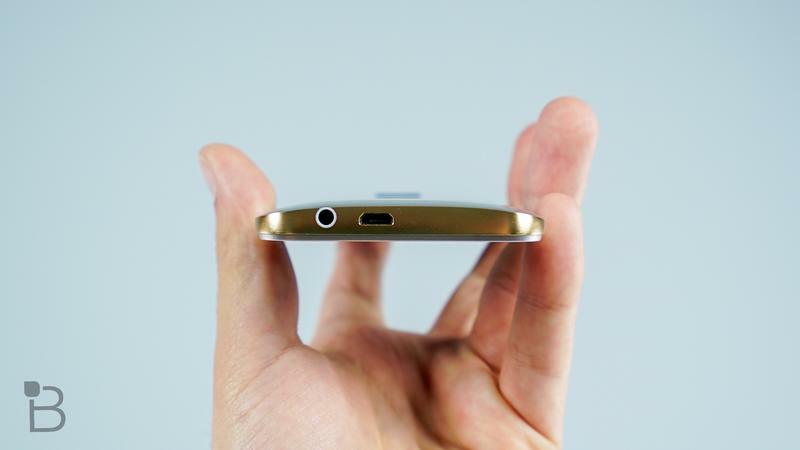 The phone will also be sold directly from Amazon. 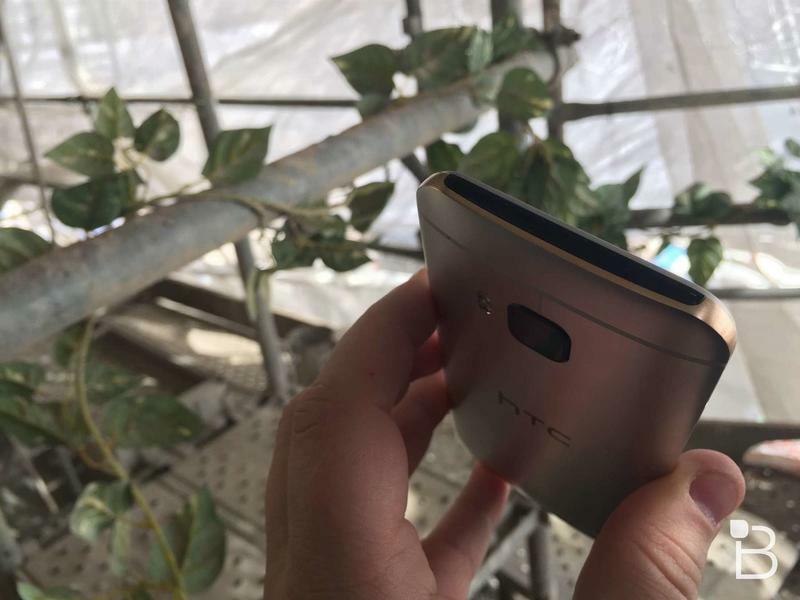 HTC didn’t dive into any details on specific color and storage options that will be available from each retailer, but said that carriers should reveal more information on that shortly. 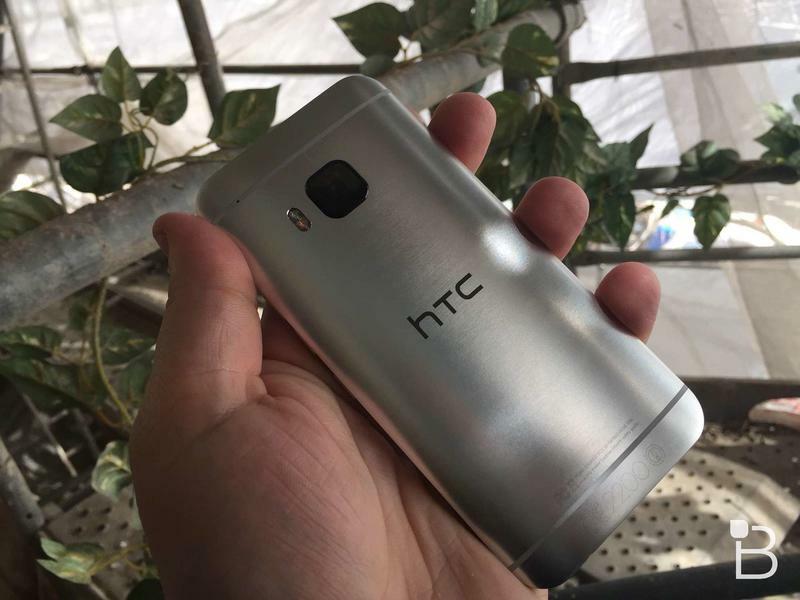 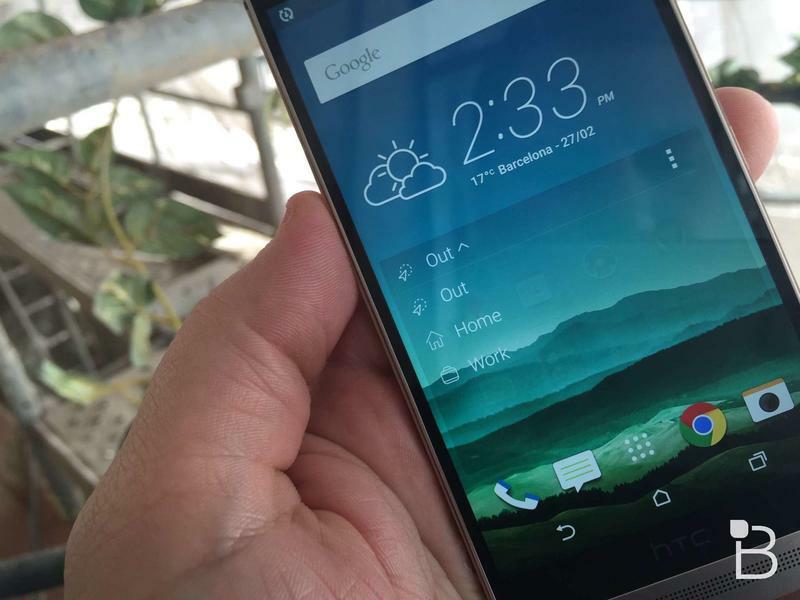 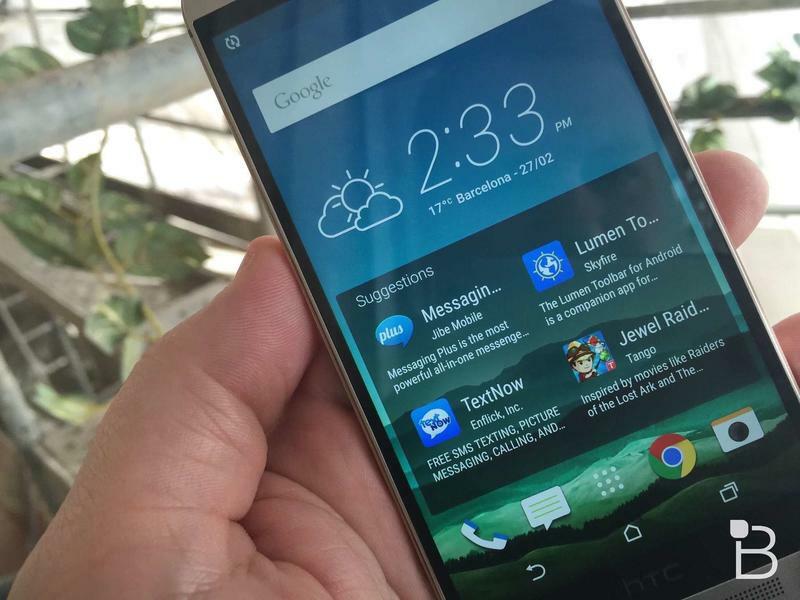 Finally, HTC said it will sell the One M9 unlocked directly from its site, an option you can choose to buy at midnight tonight for $649, which isn’t too bad considering it’s a flagship device. 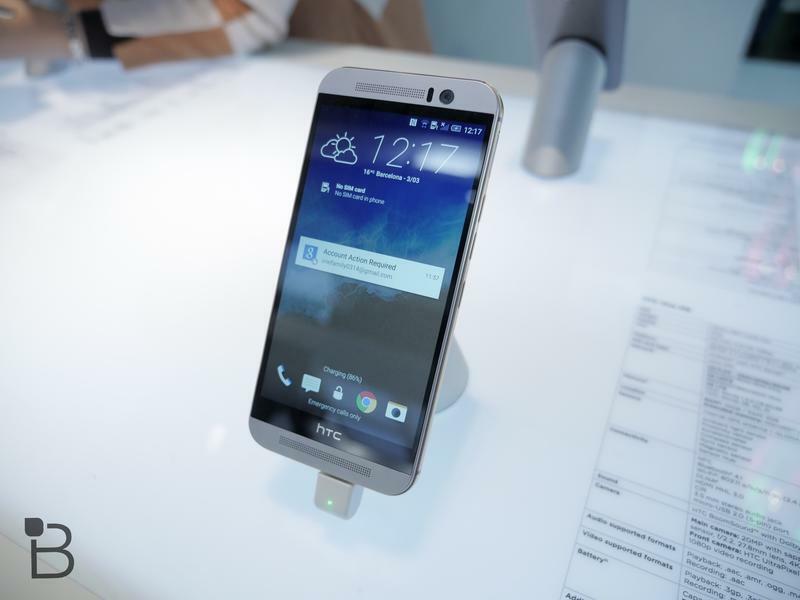 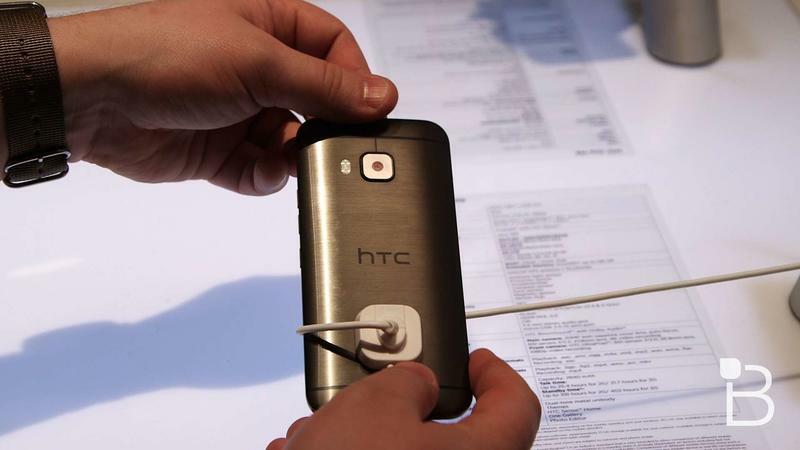 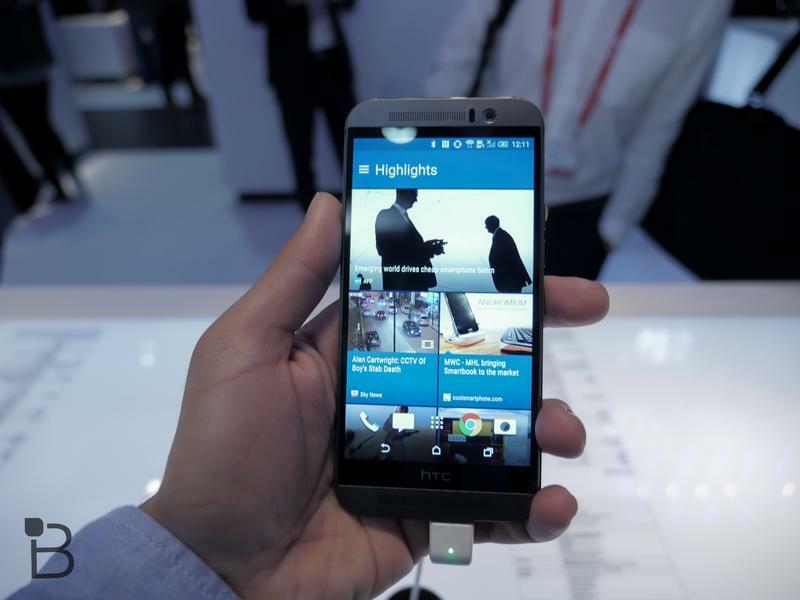 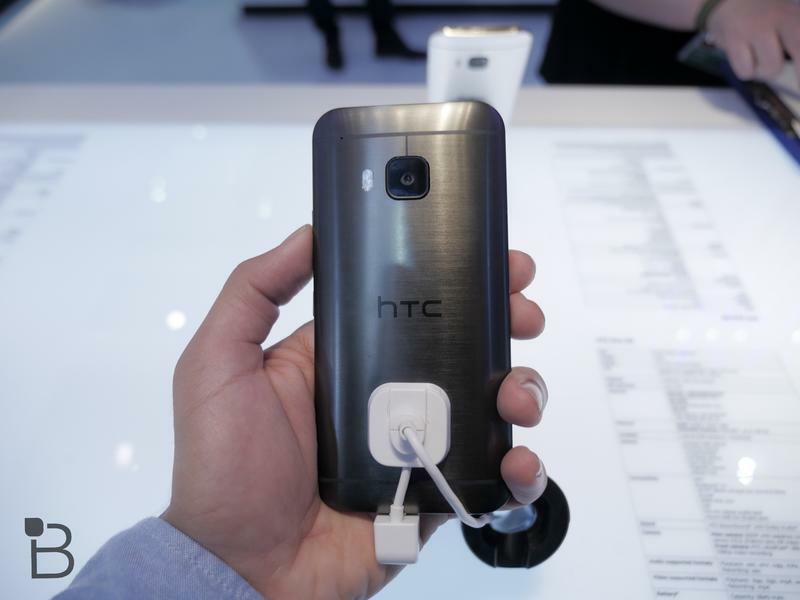 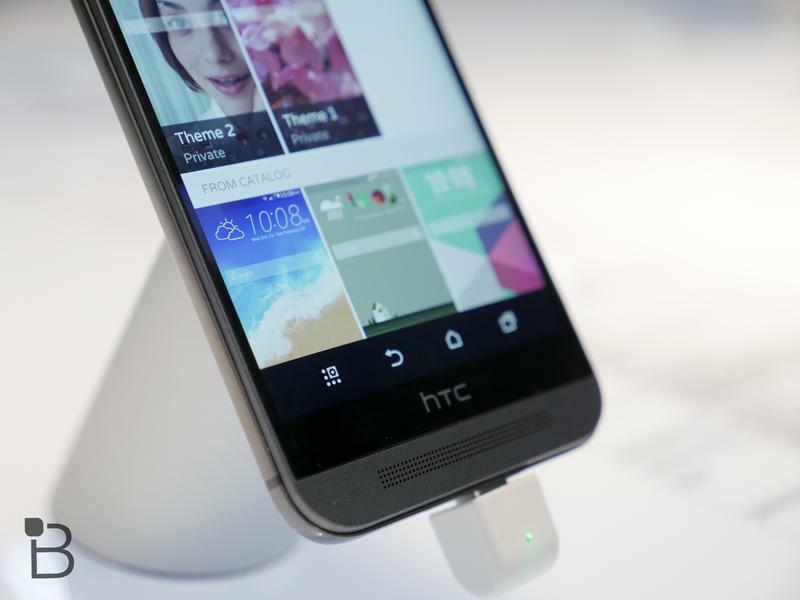 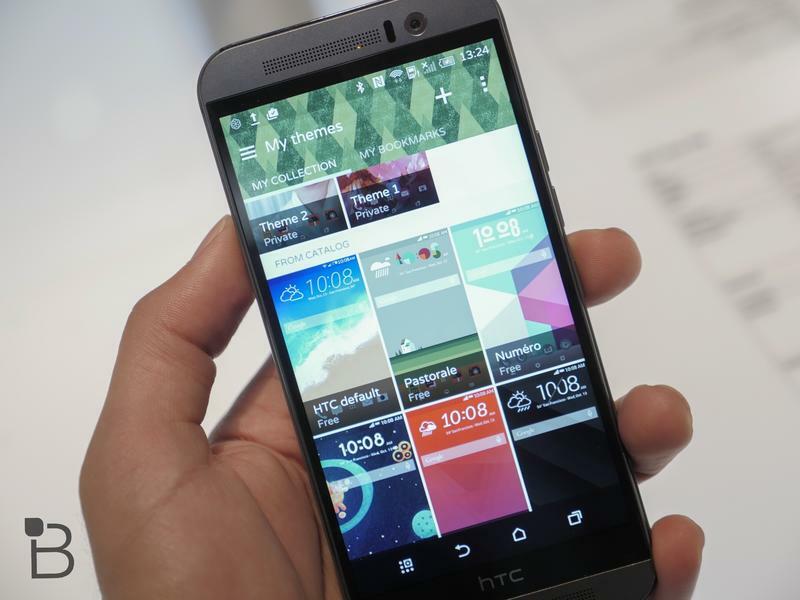 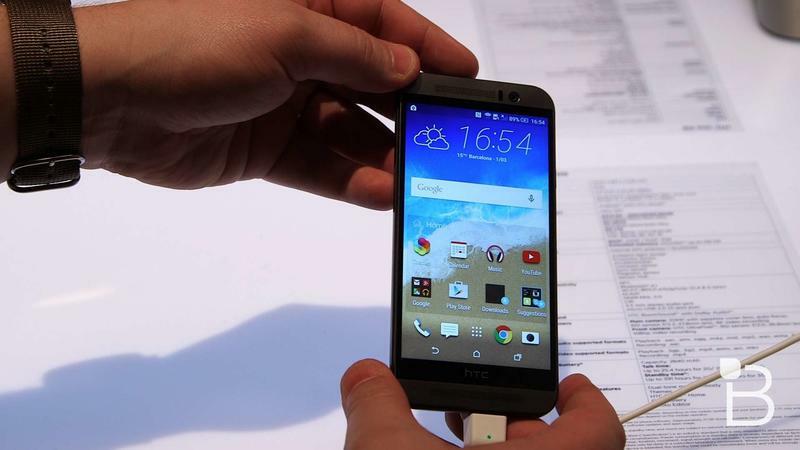 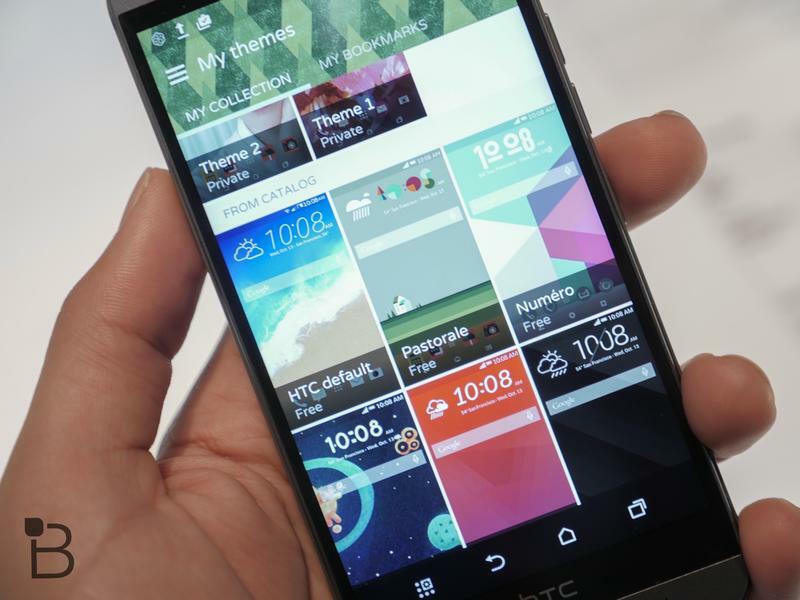 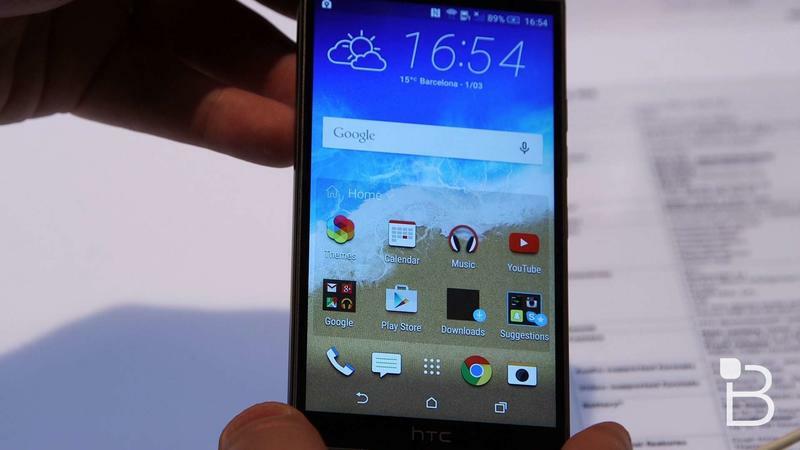 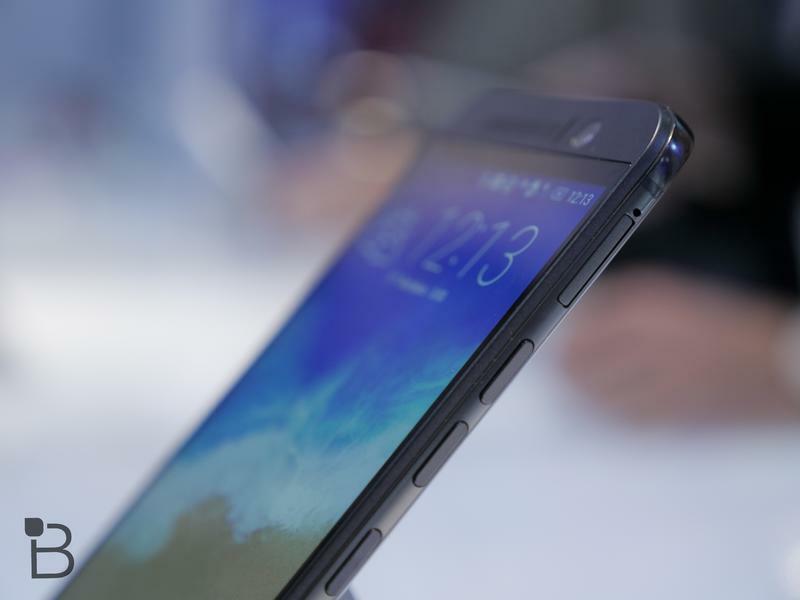 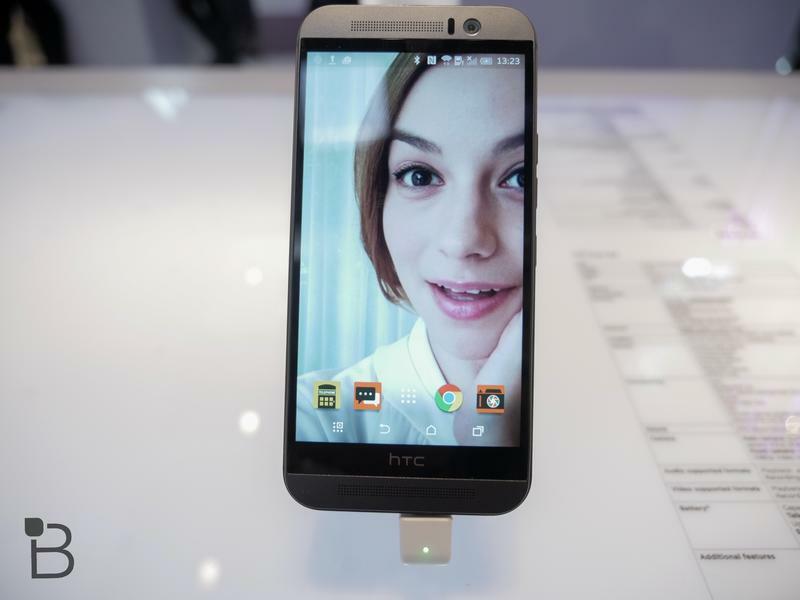 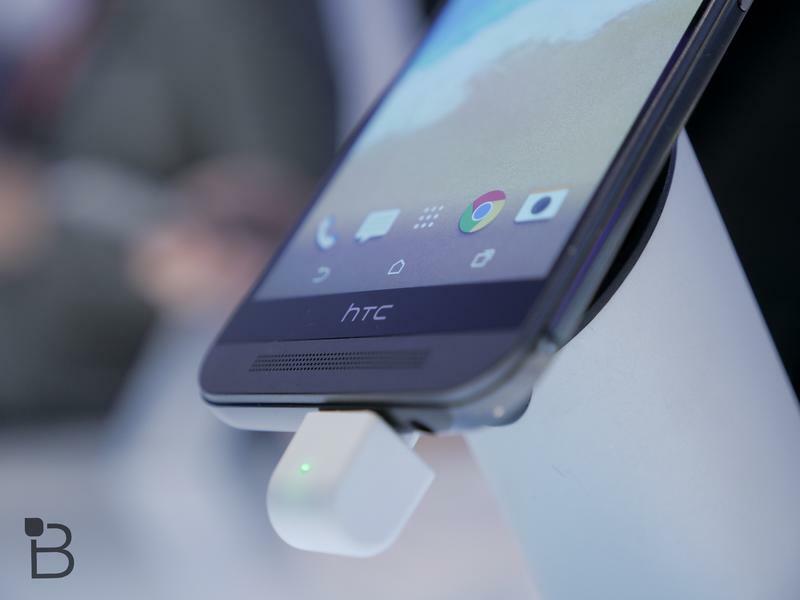 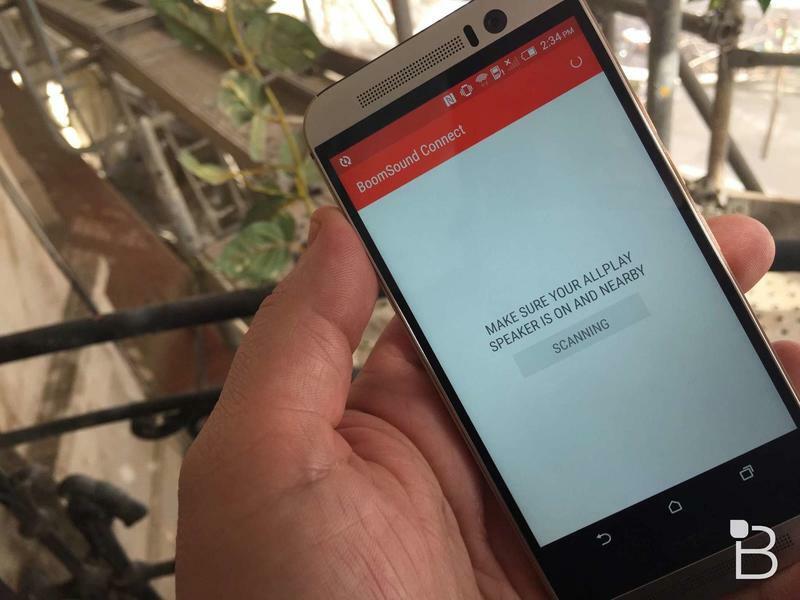 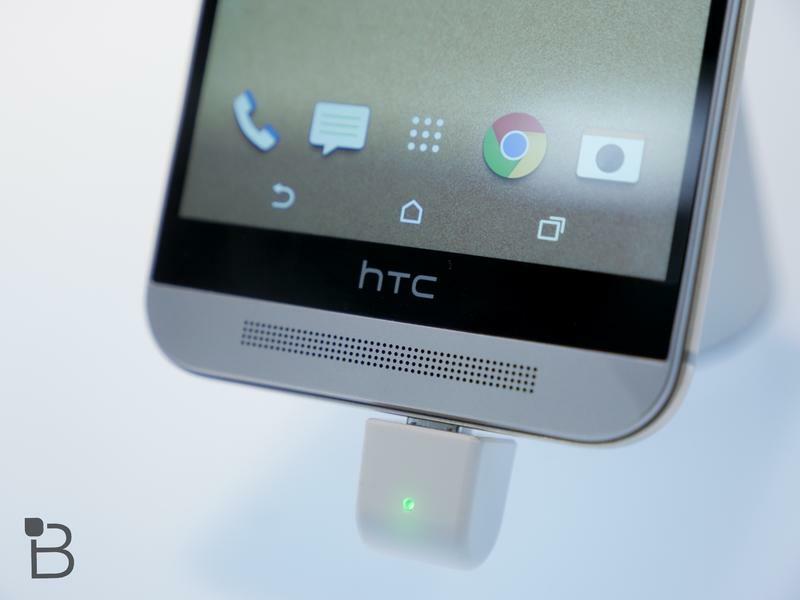 The company will also offer a 12-month payment option for the first time, HTC said.